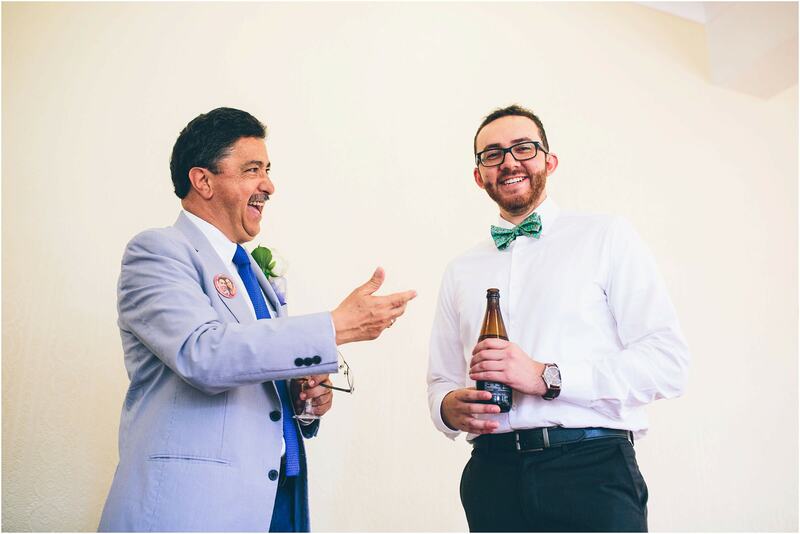 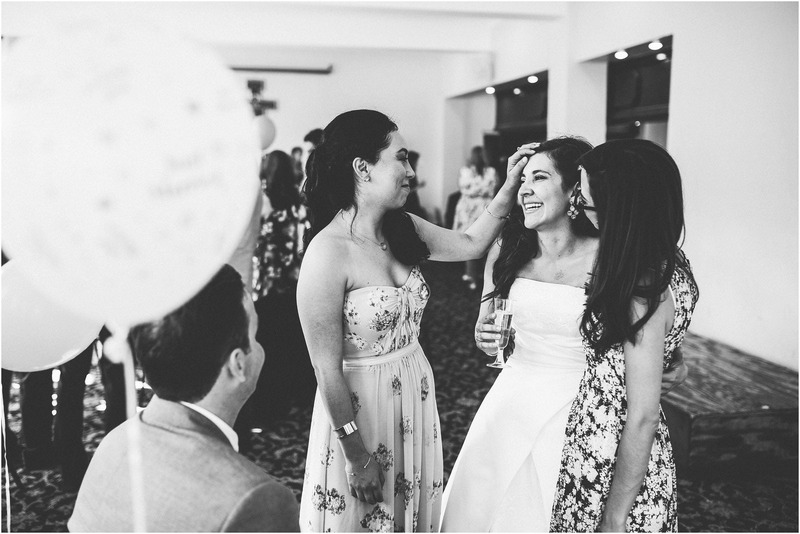 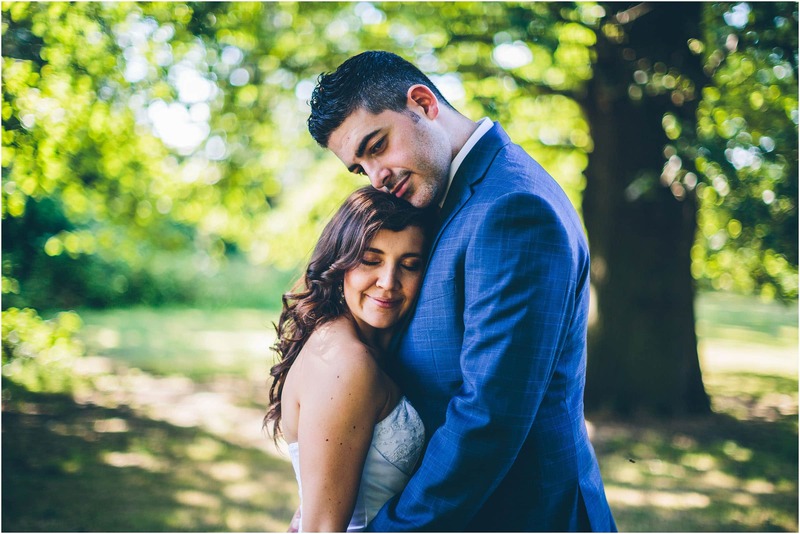 Even though I hadn’t physically met Ana maria and Anar prior to their big day I got such warm vibes from them through the emails and phone conversations we exchanged. 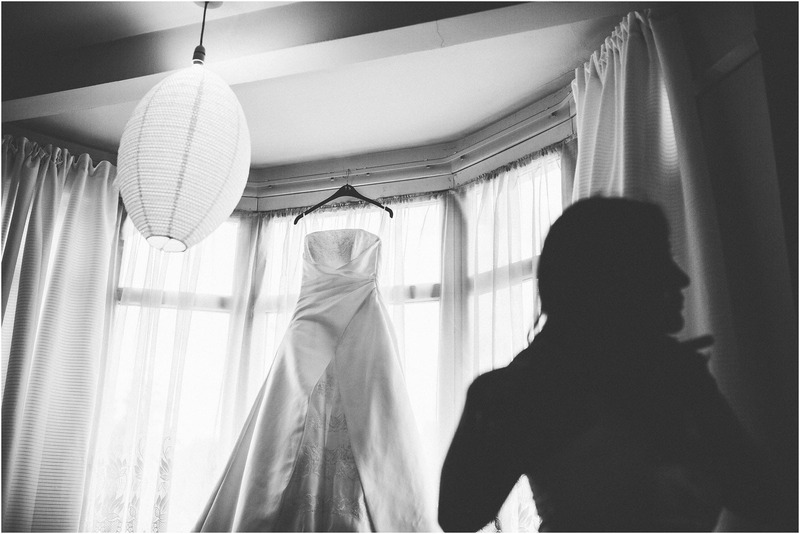 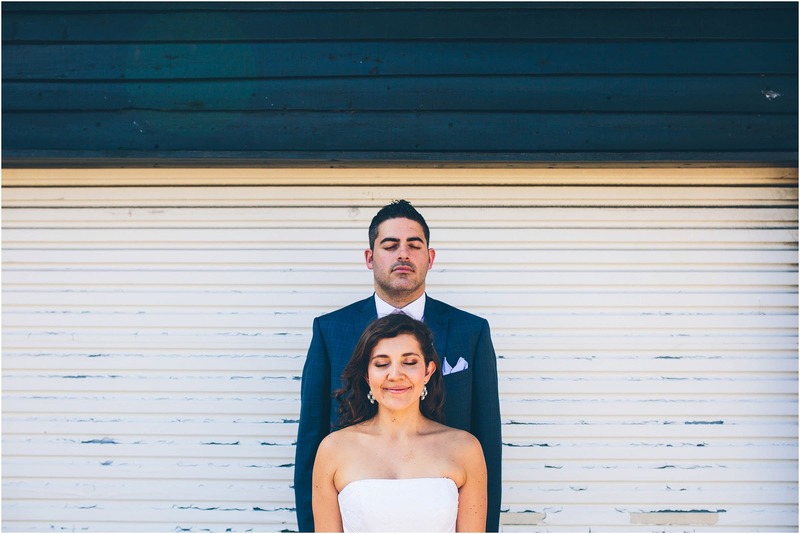 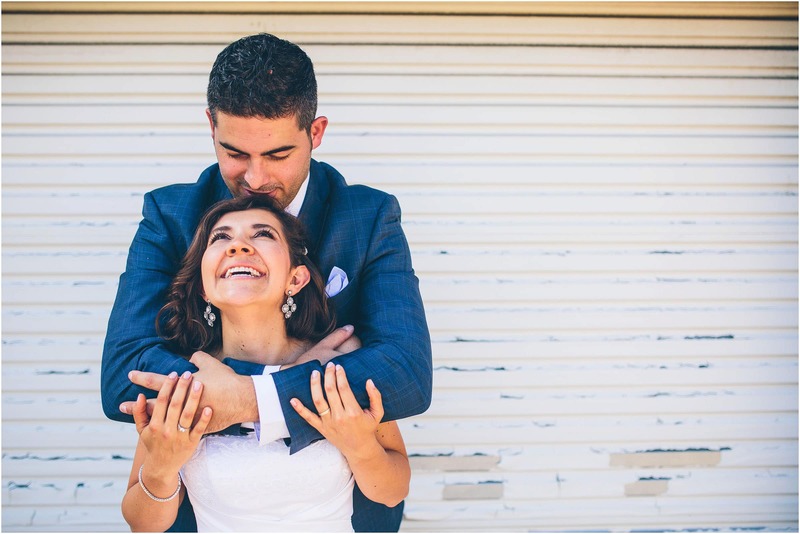 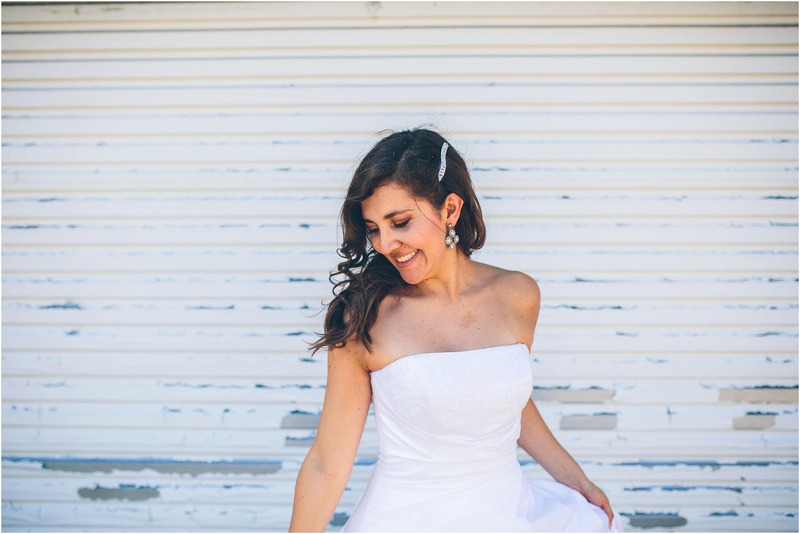 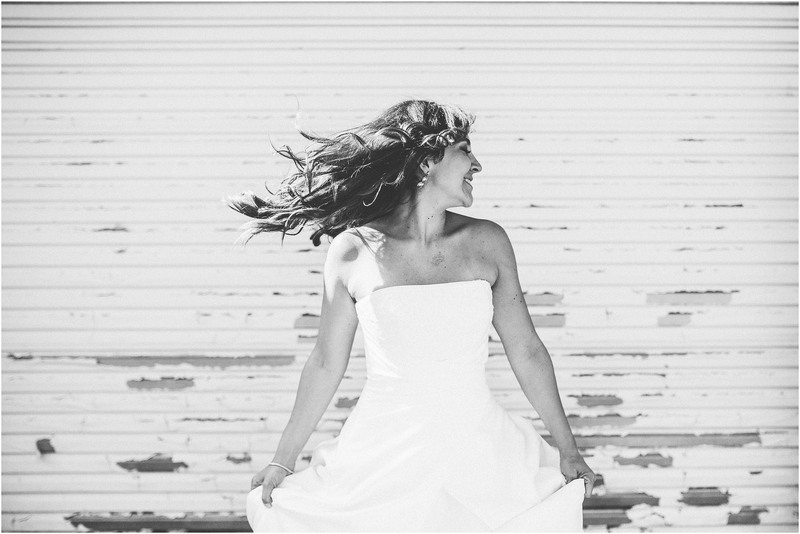 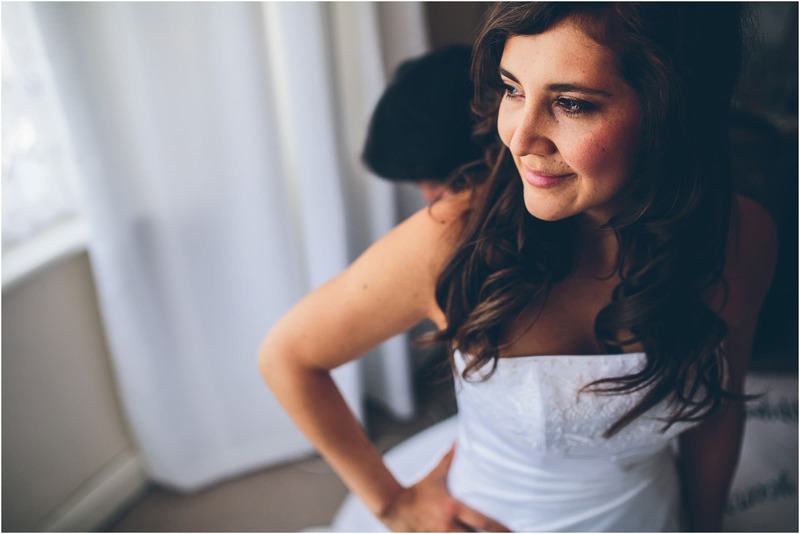 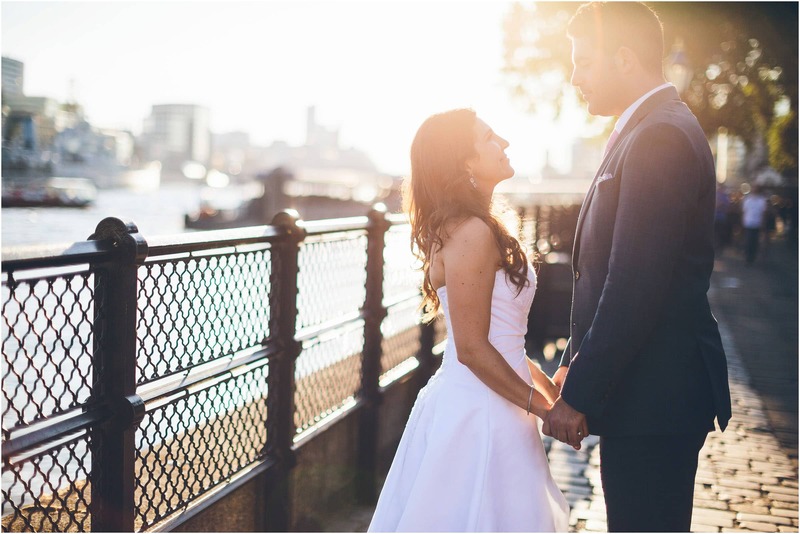 Planning a wedding from overseas is never an easy task, especially from somewhere as far away as Canada. 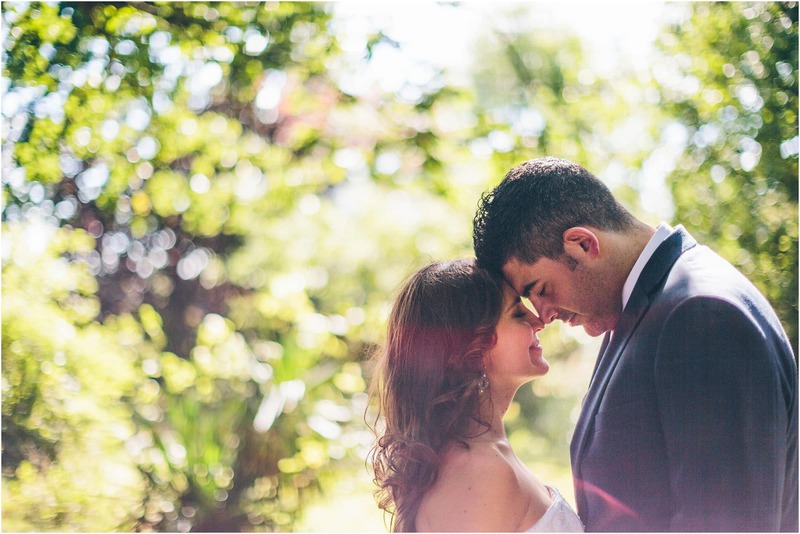 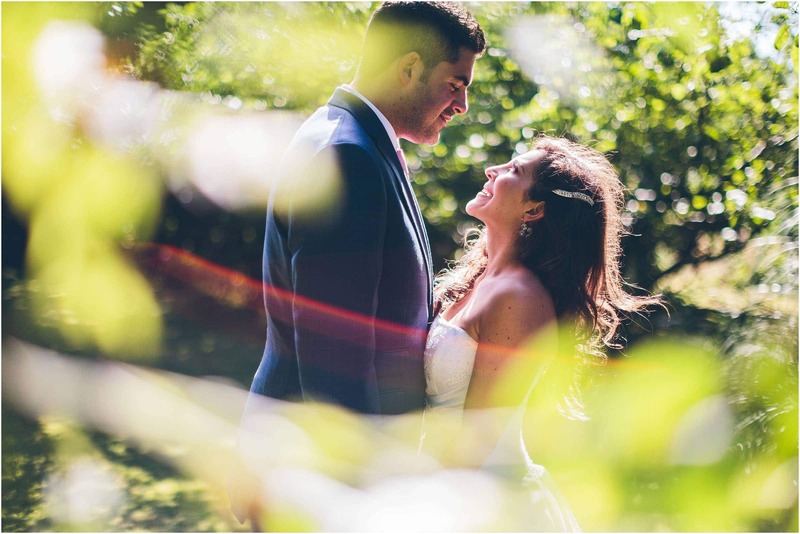 Anar is originally from the UK, and Ana maria from Columbia, South America. 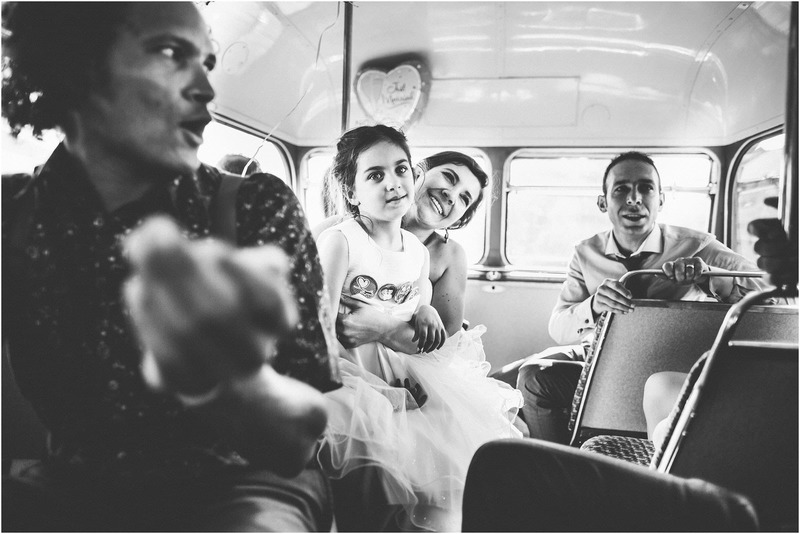 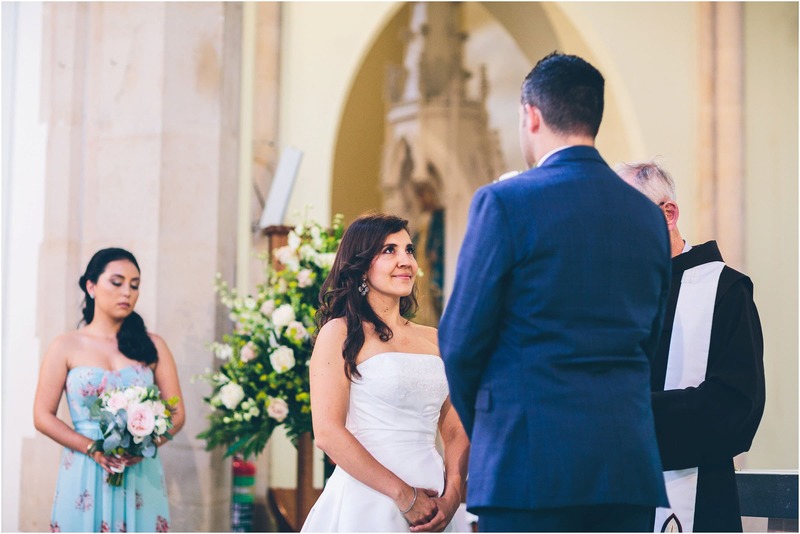 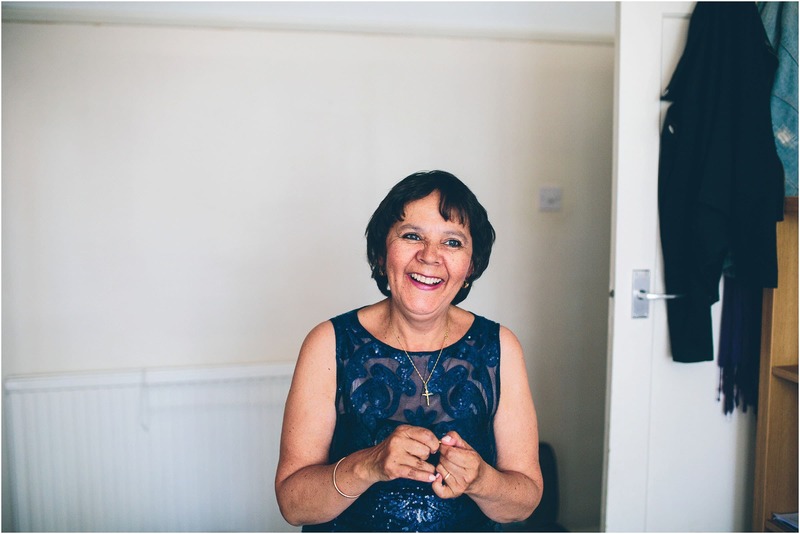 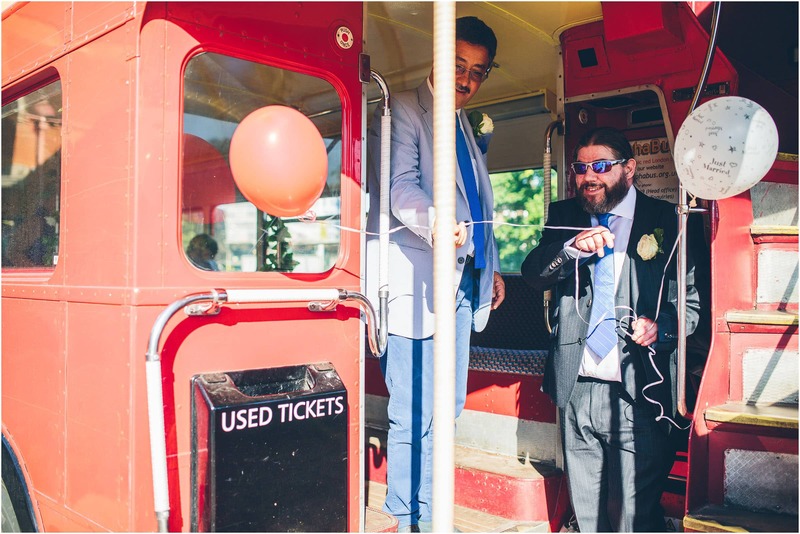 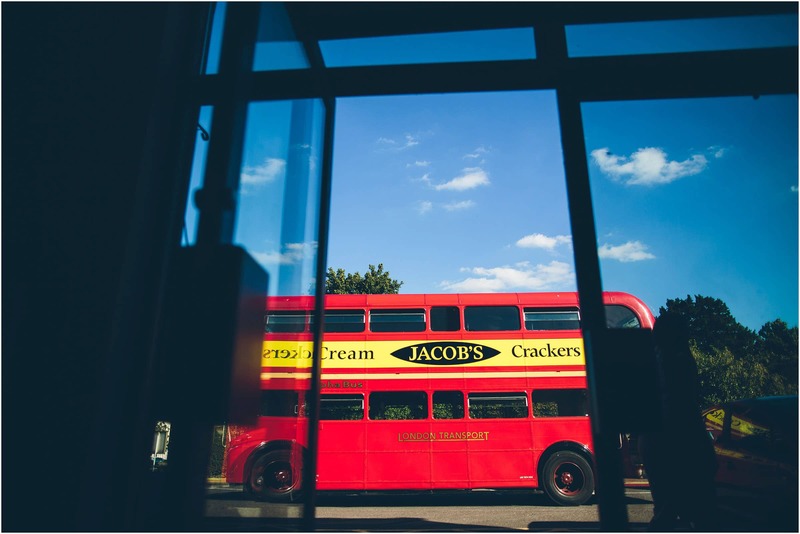 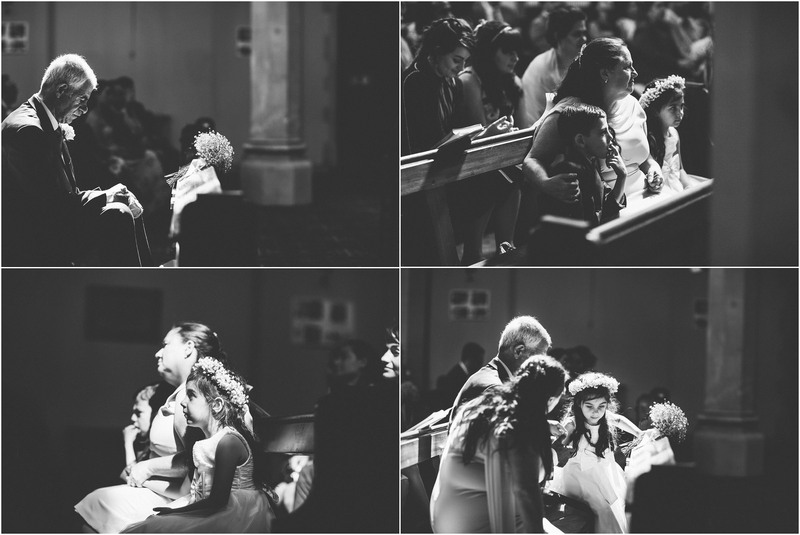 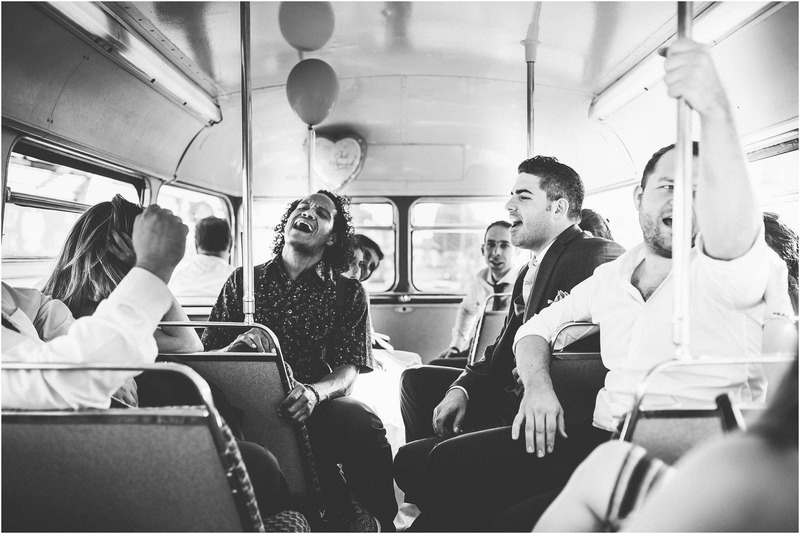 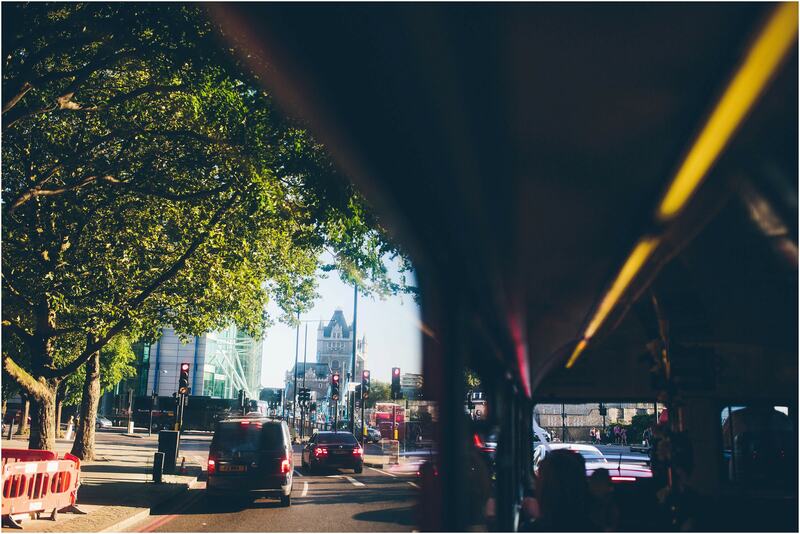 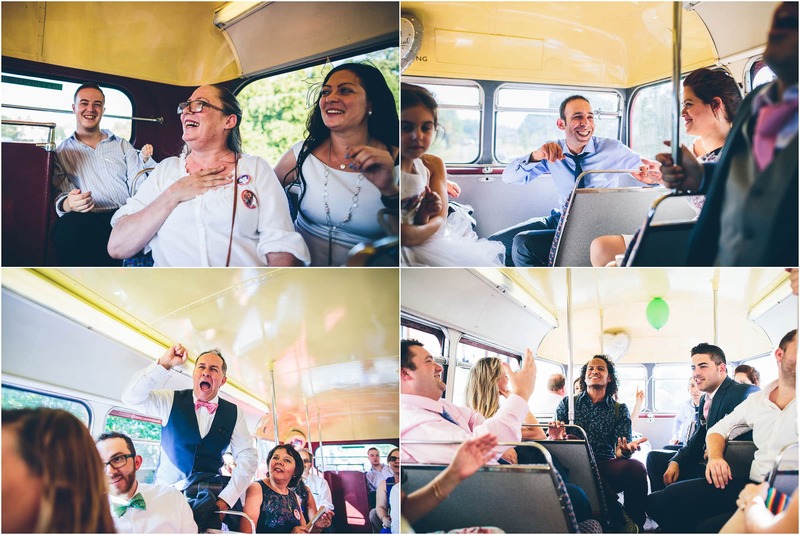 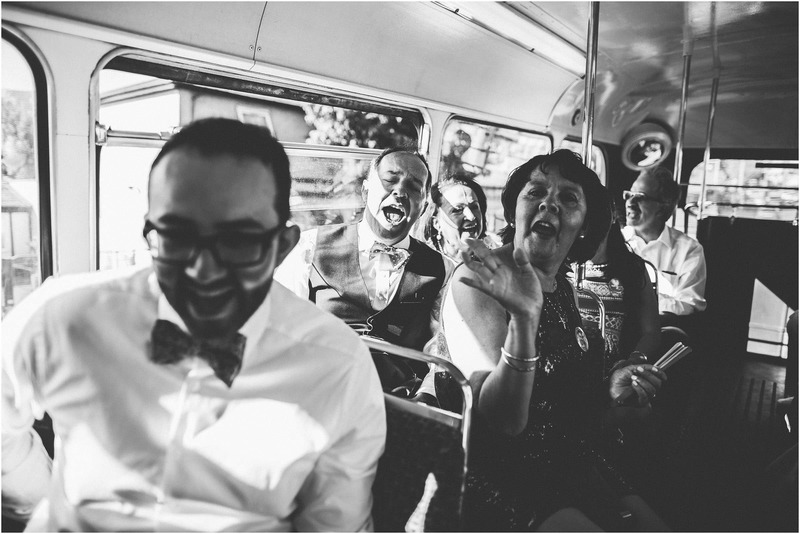 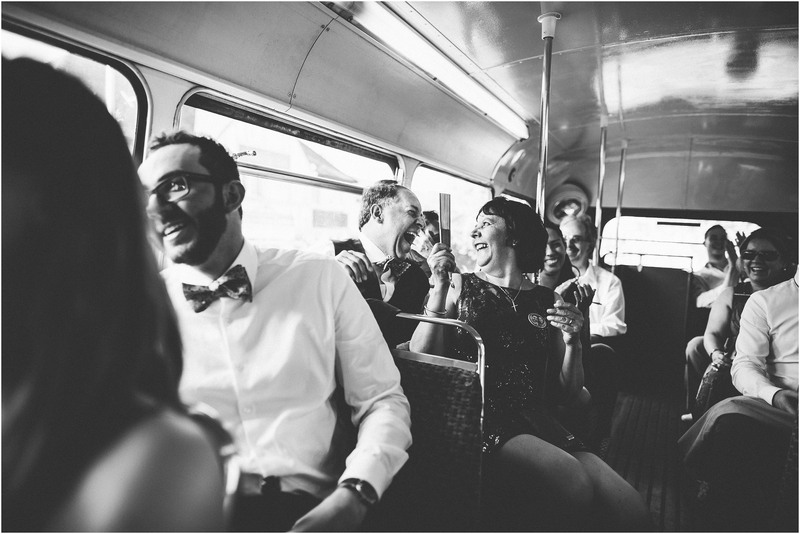 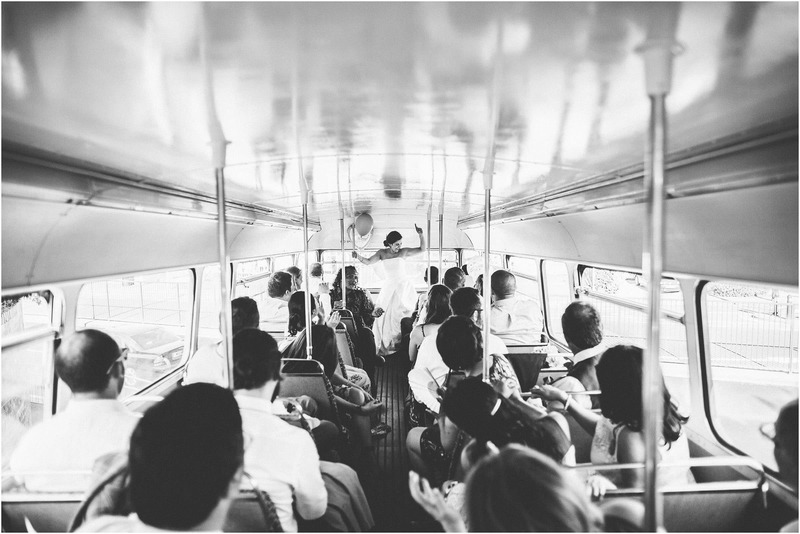 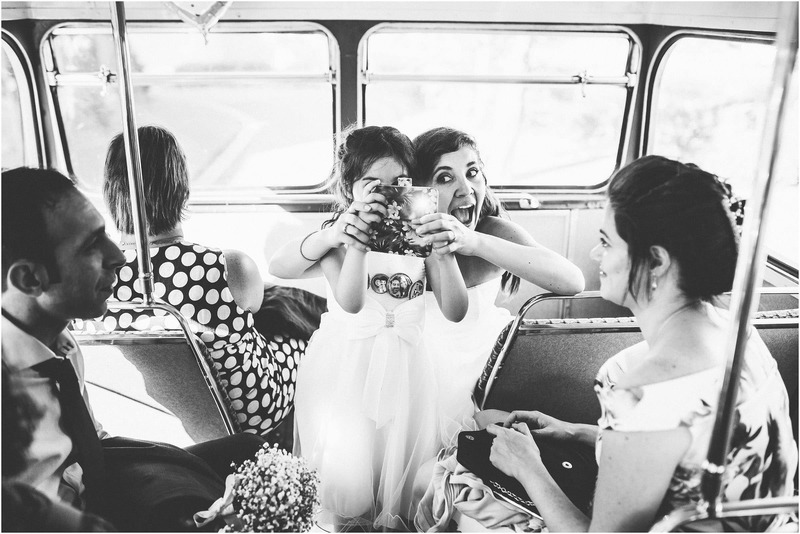 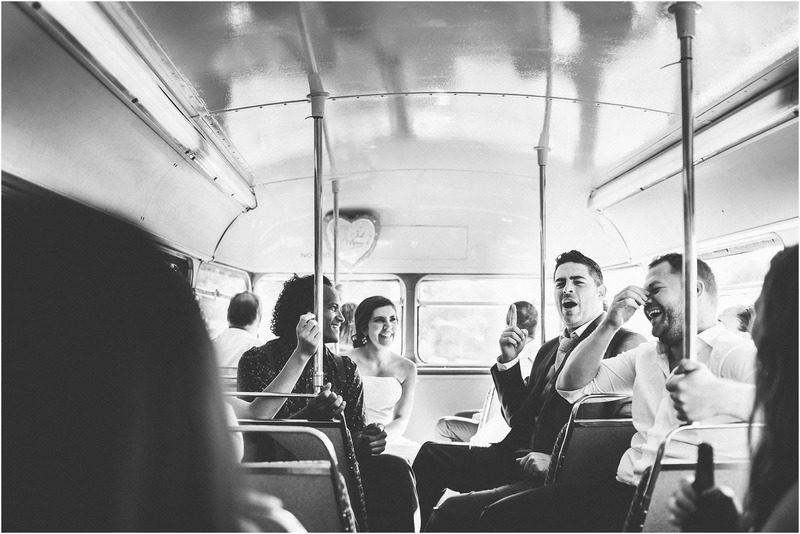 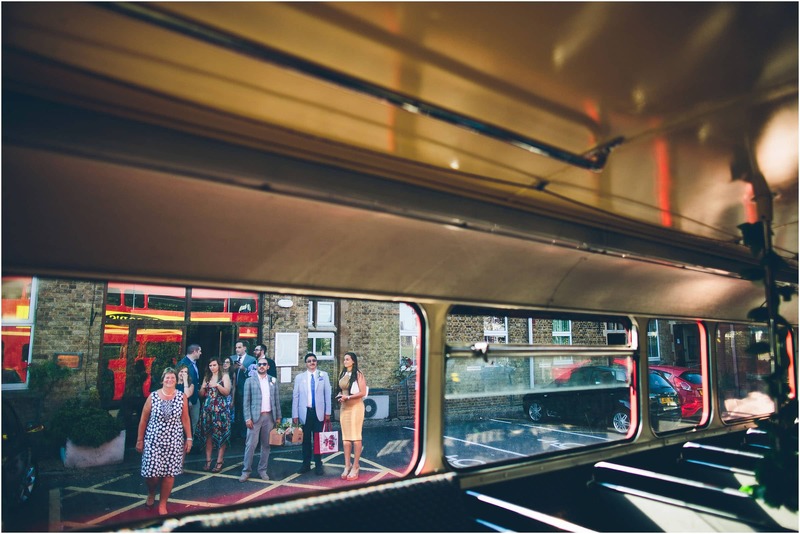 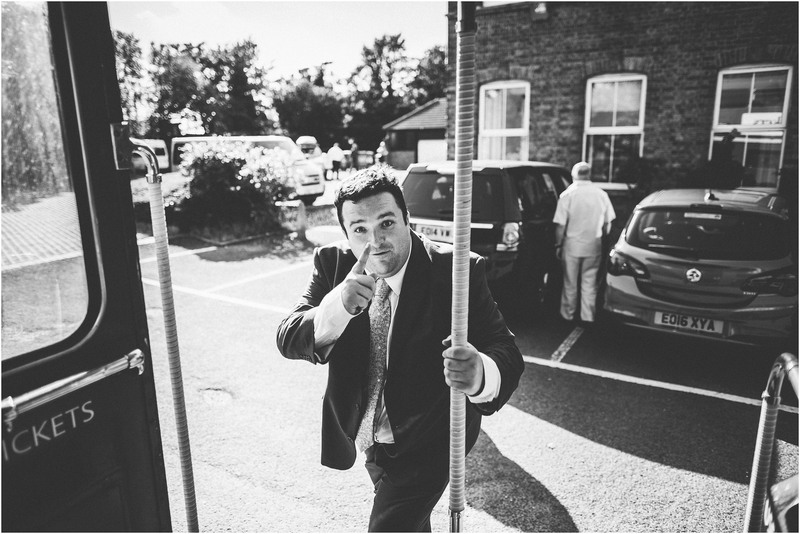 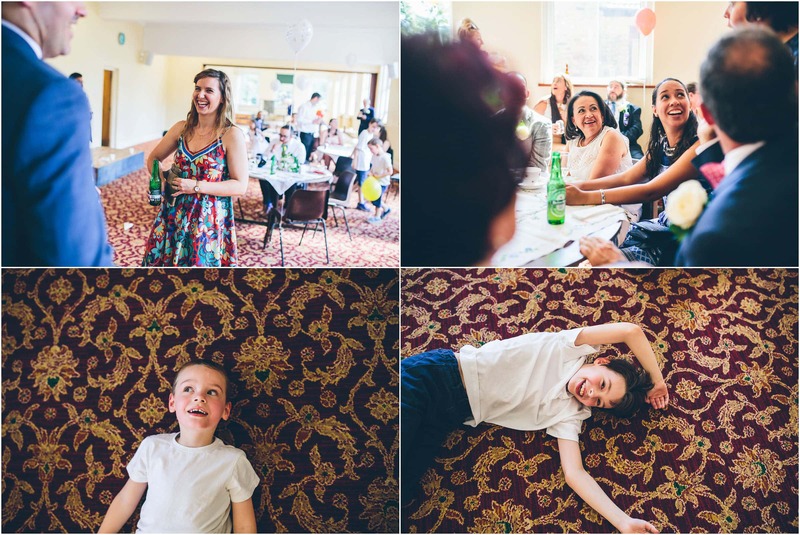 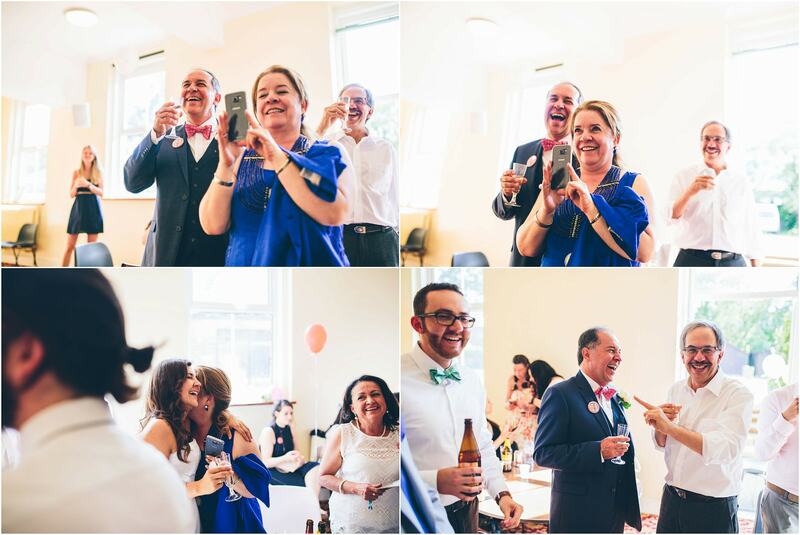 It was a real multicultural wedding packed full of laughter and energy … a particular highlight being the sing off on the bus whilst on our way to central London. 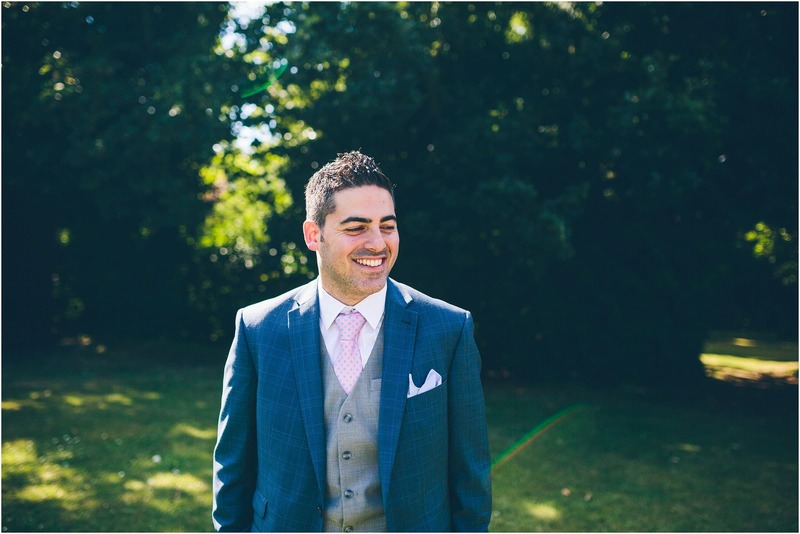 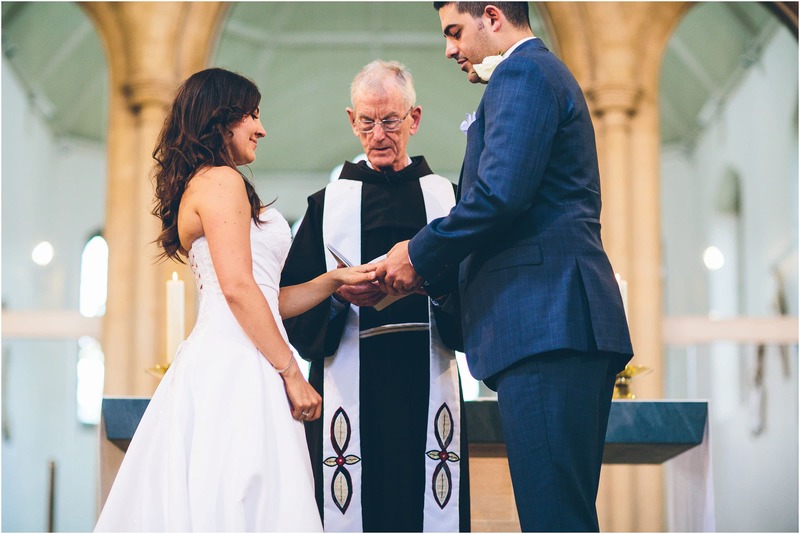 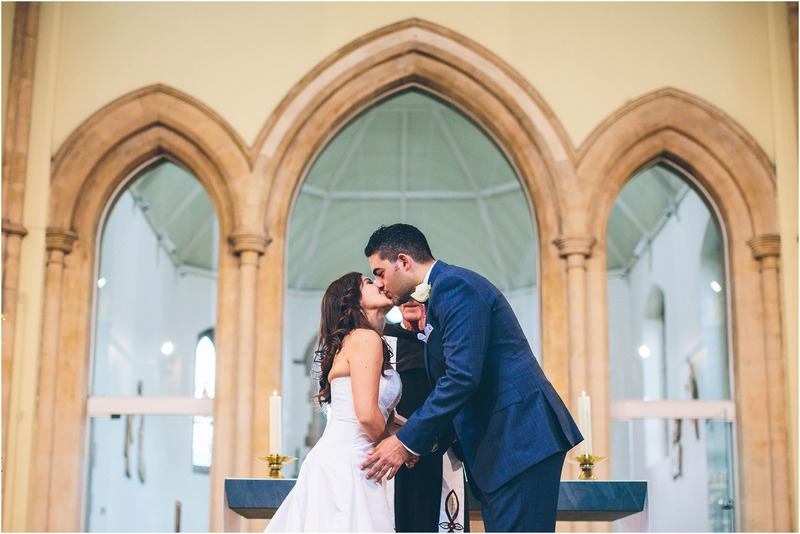 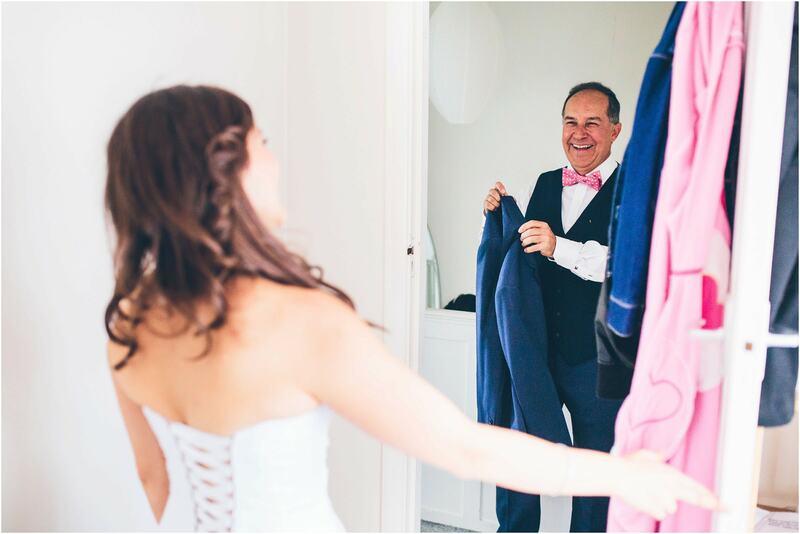 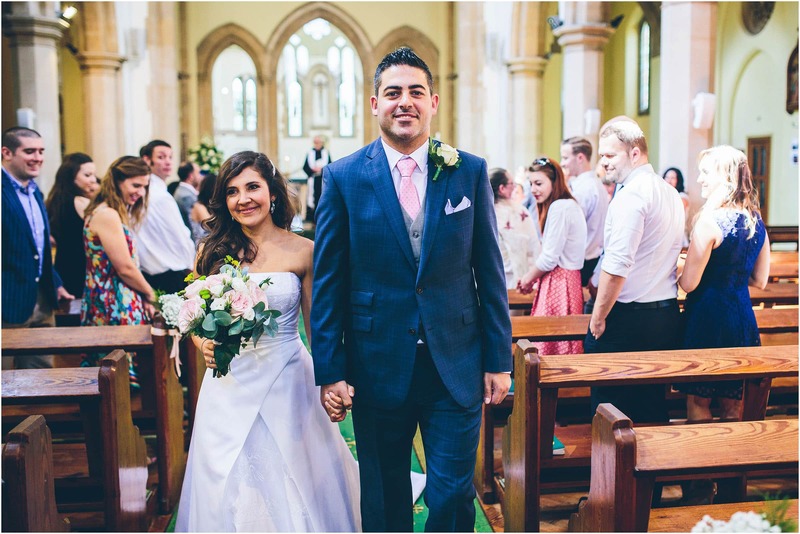 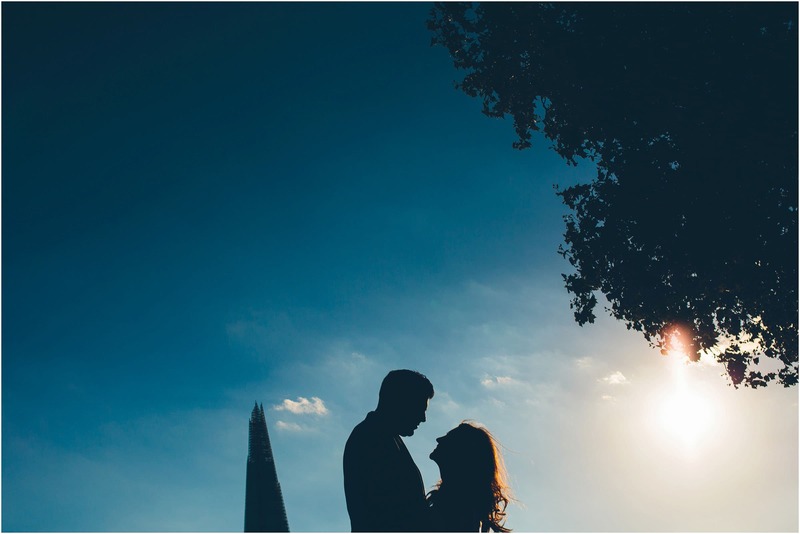 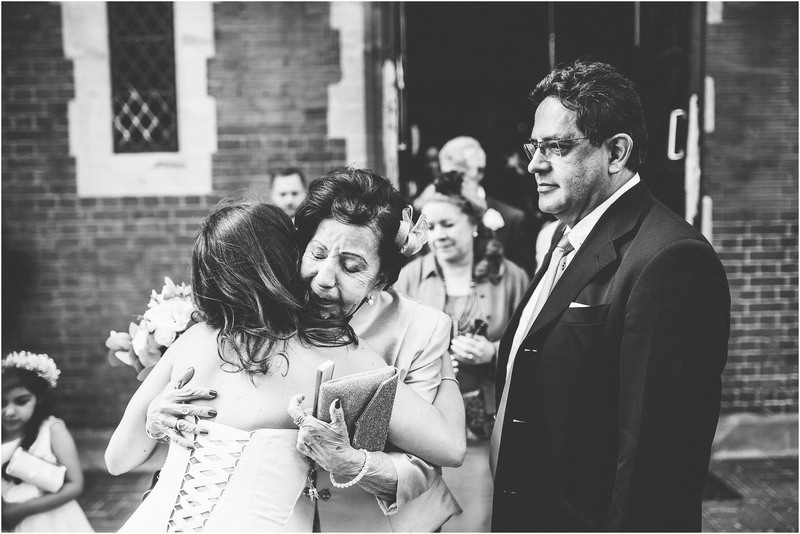 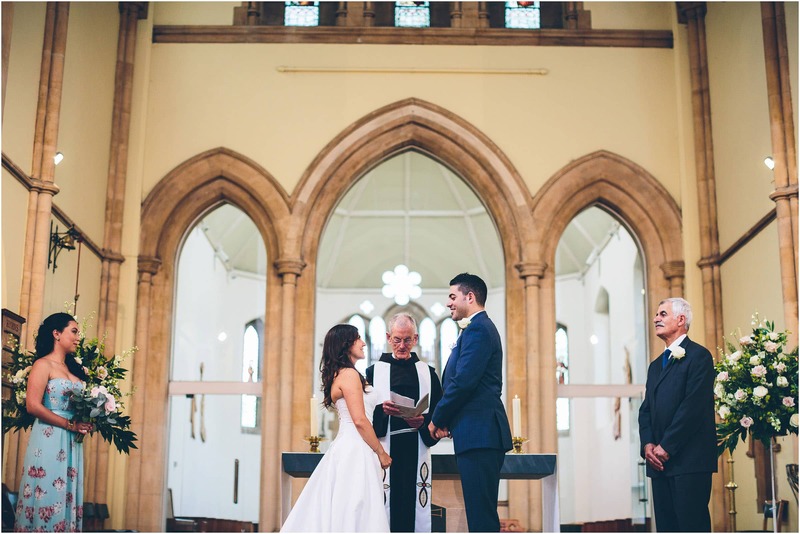 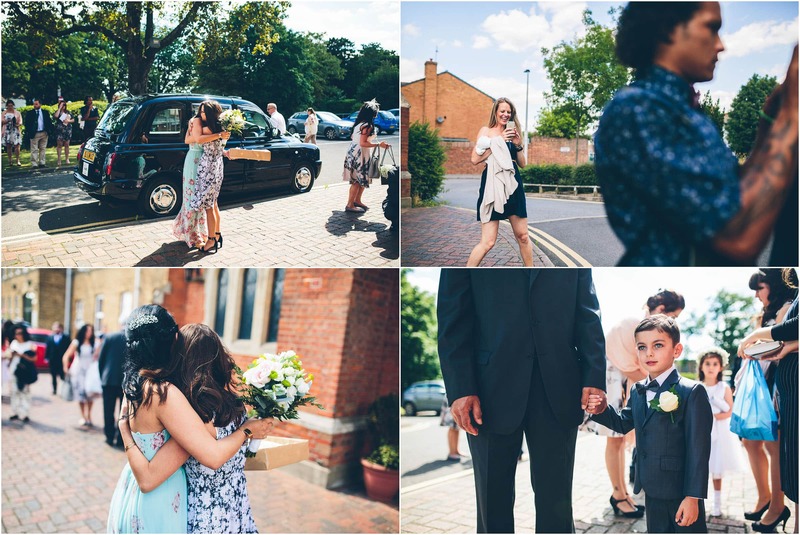 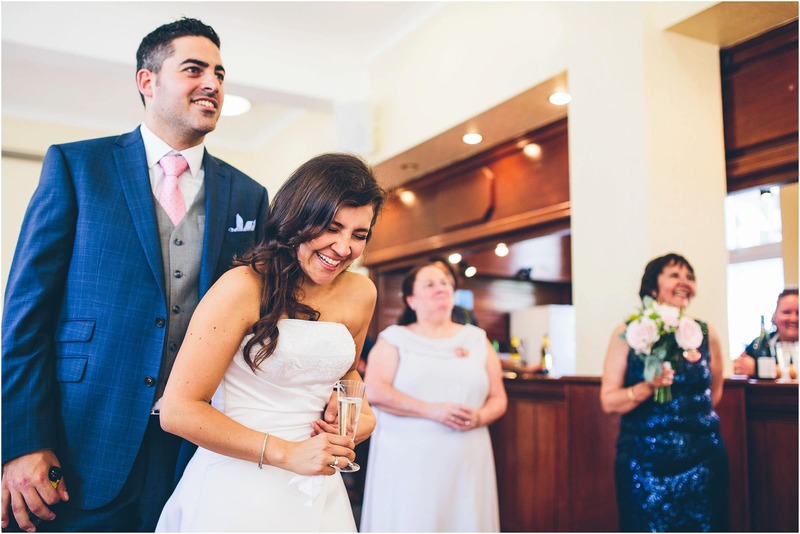 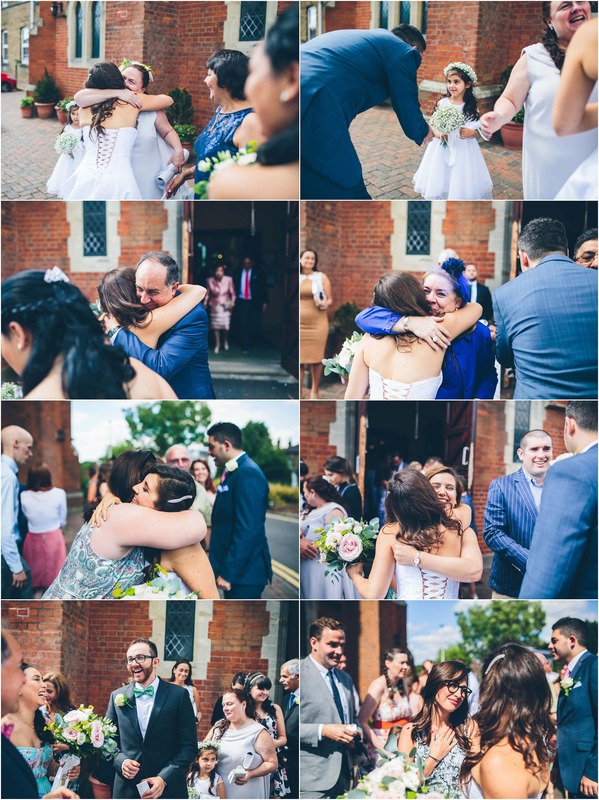 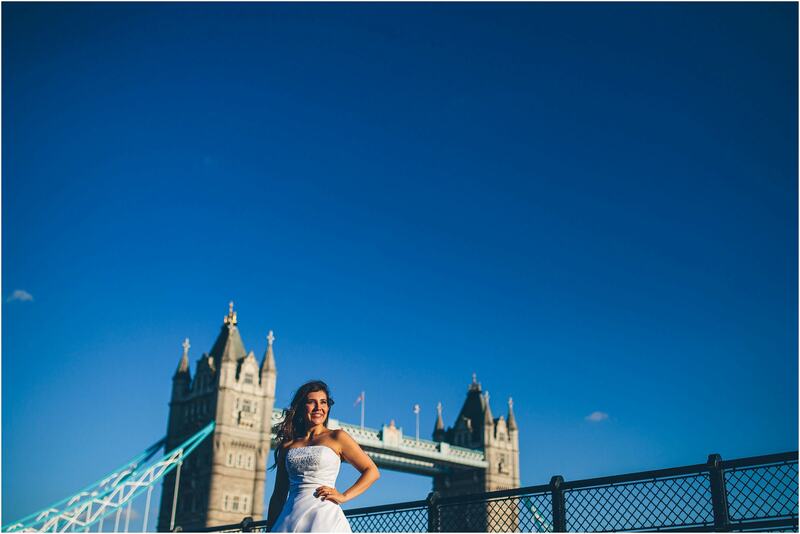 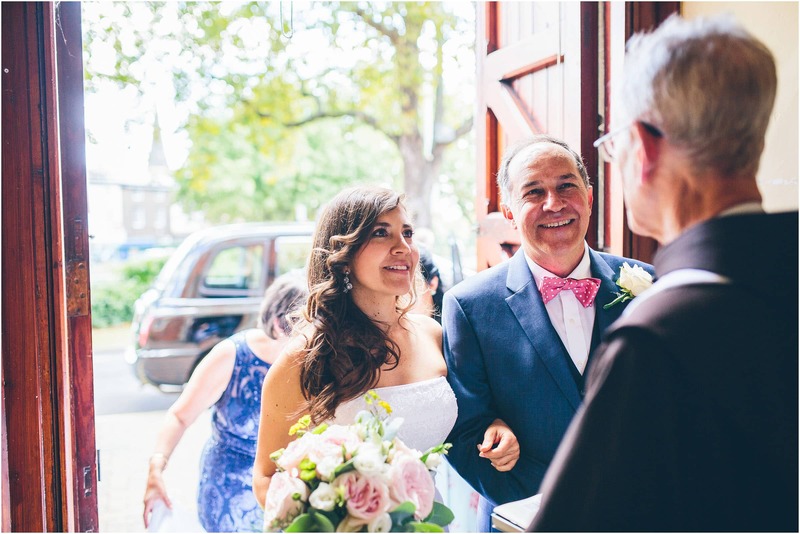 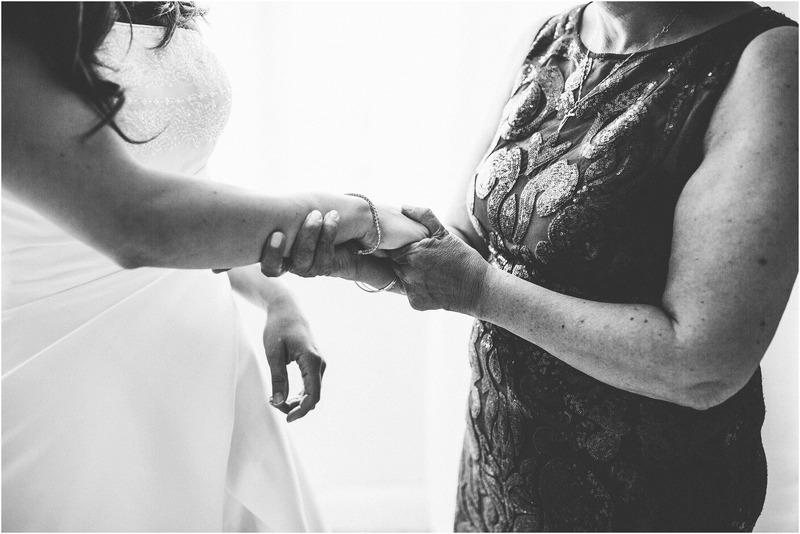 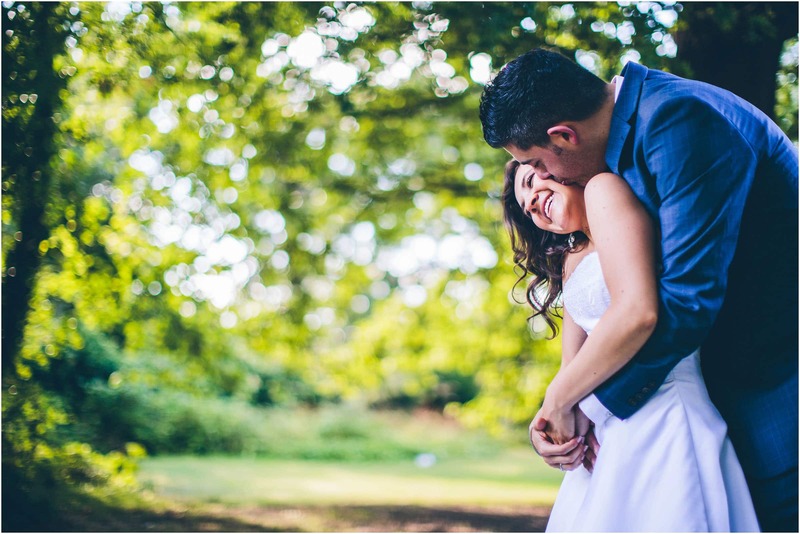 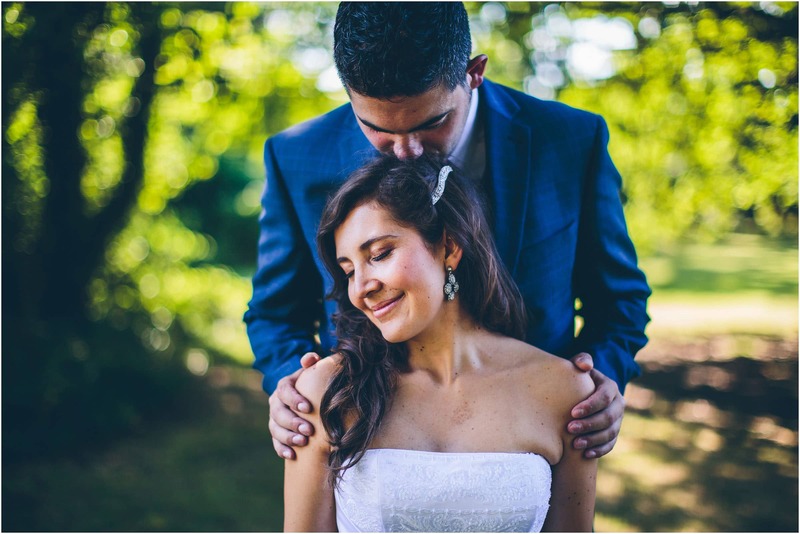 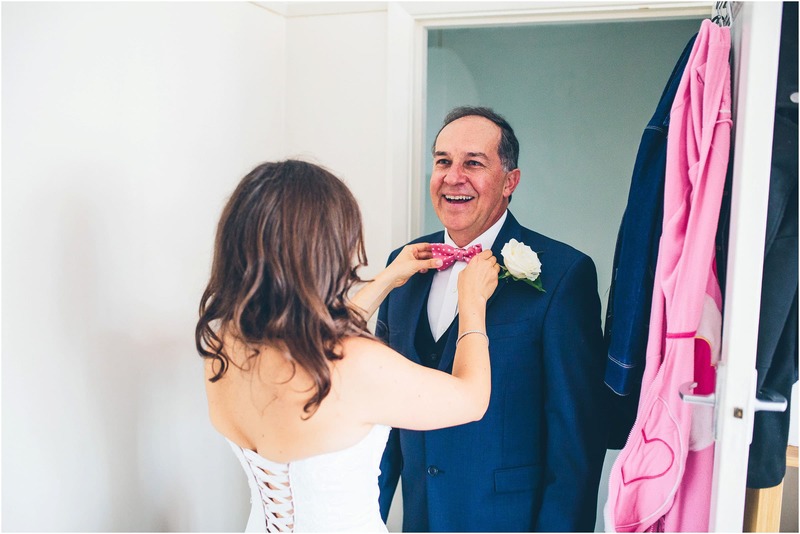 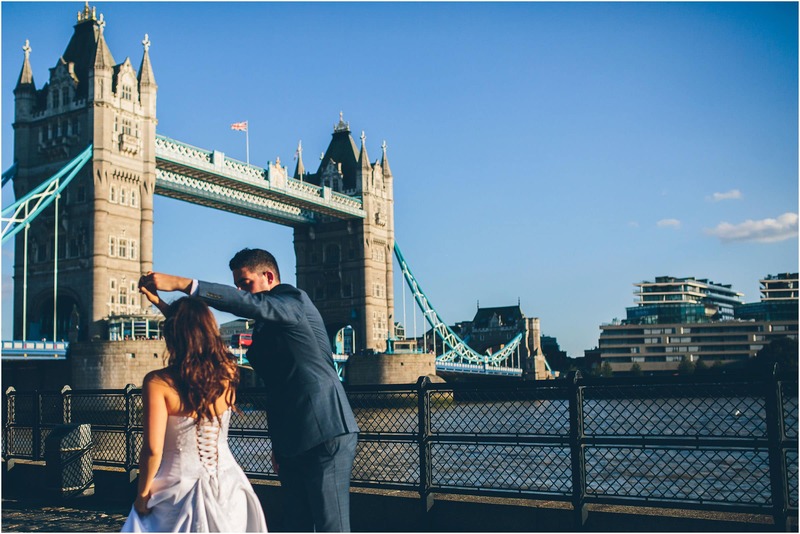 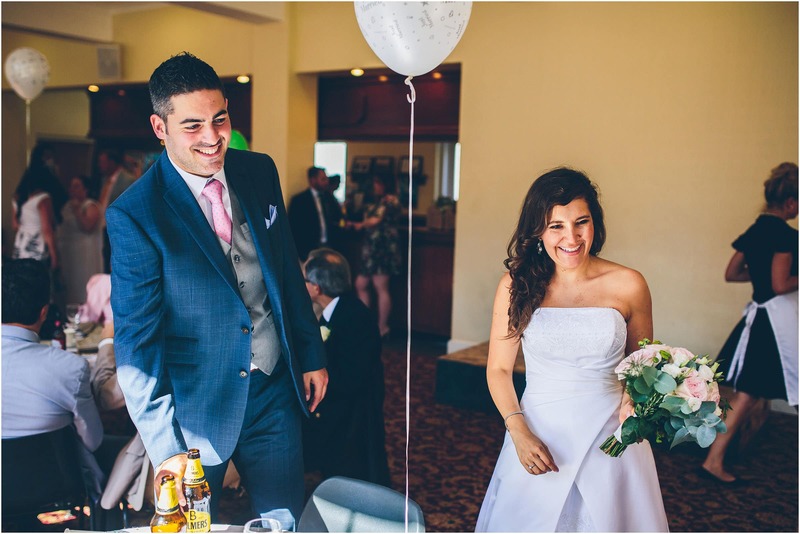 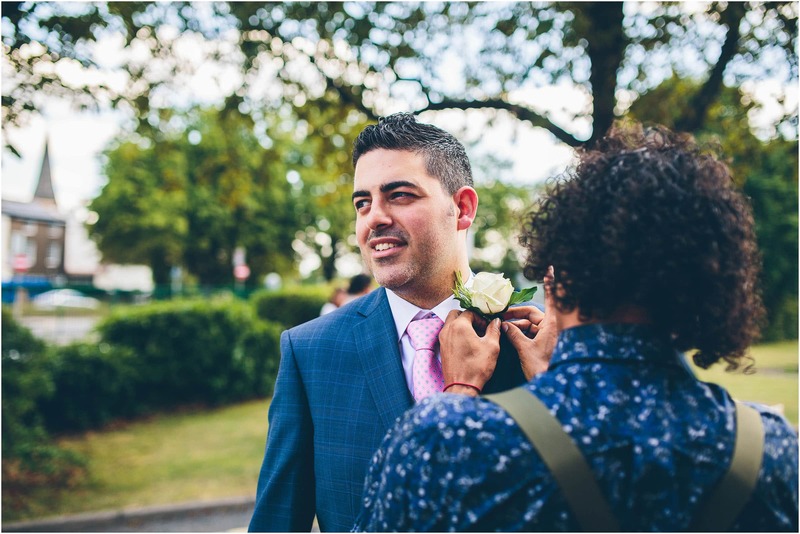 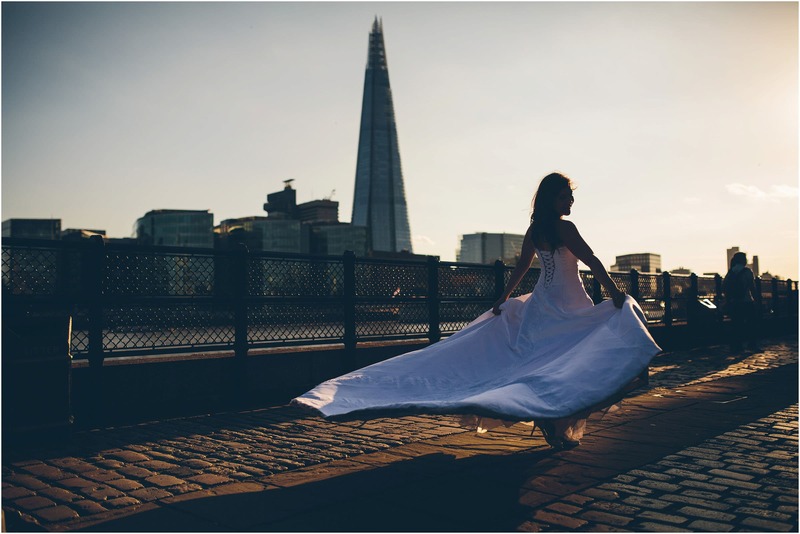 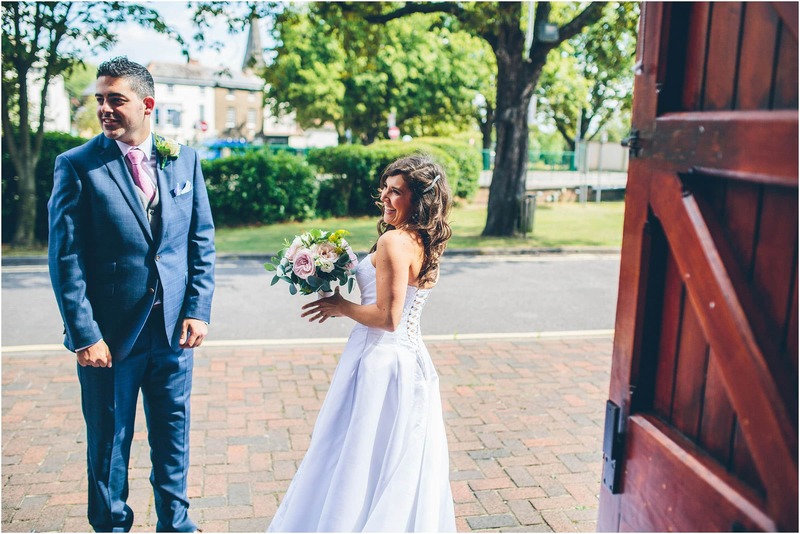 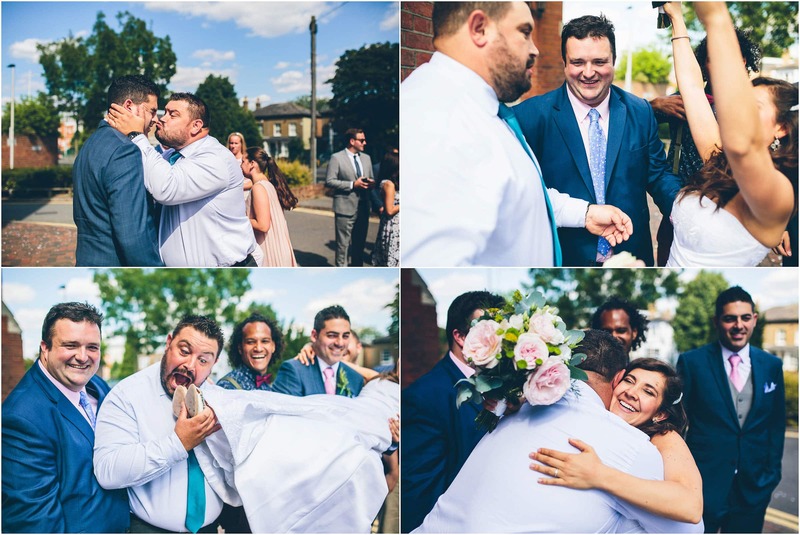 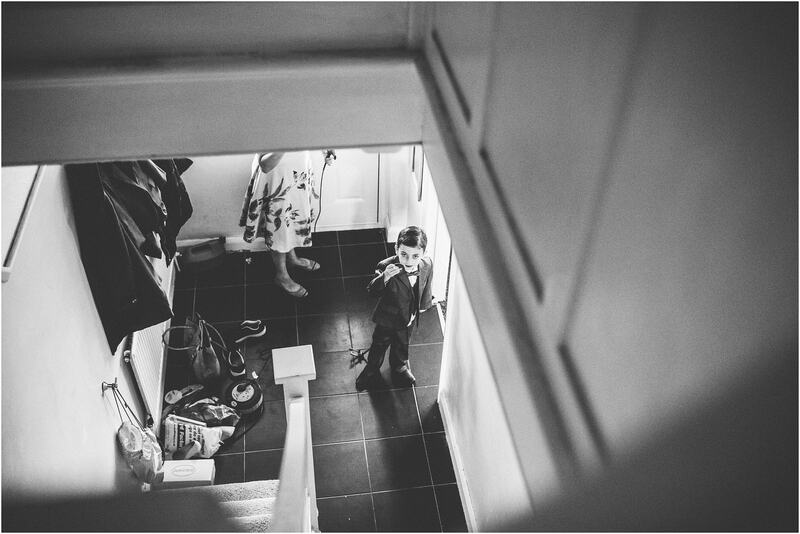 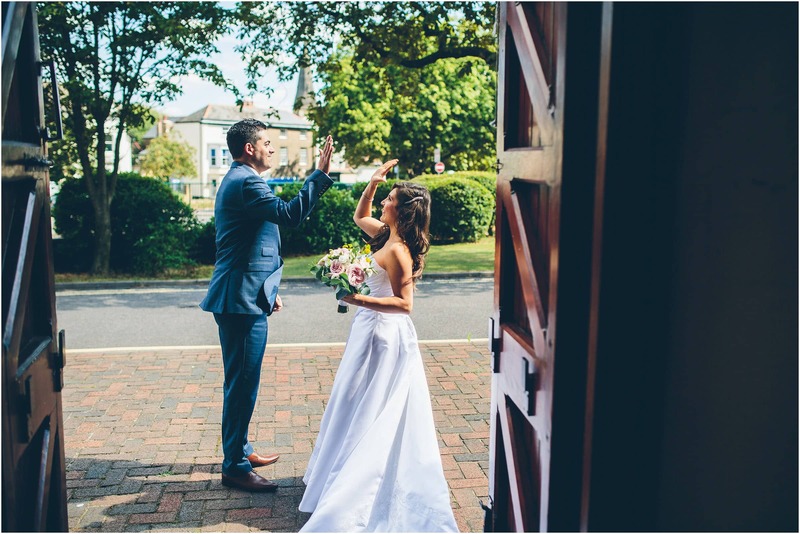 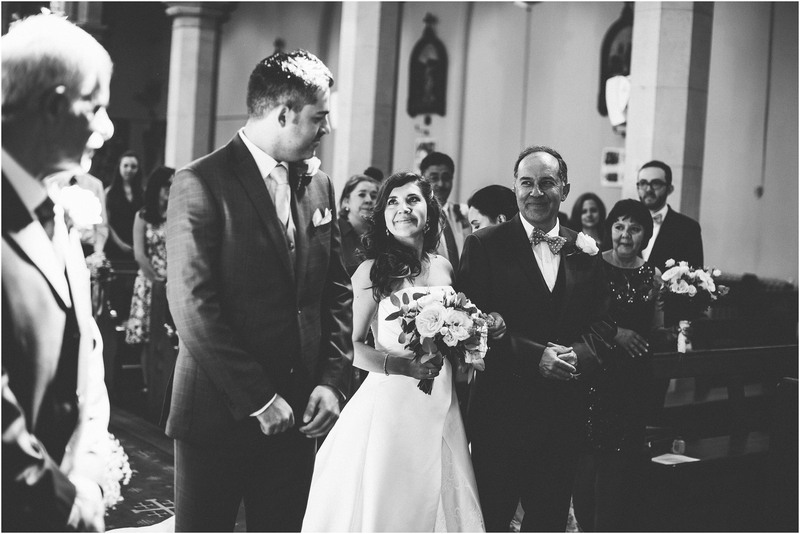 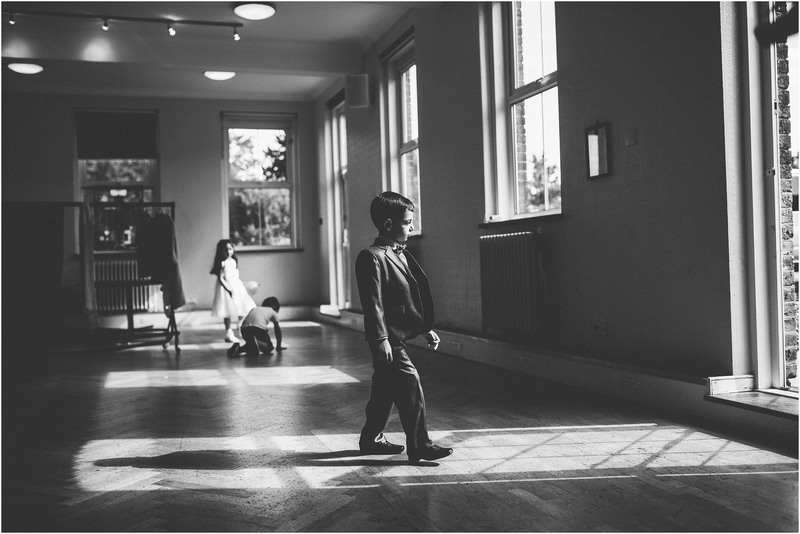 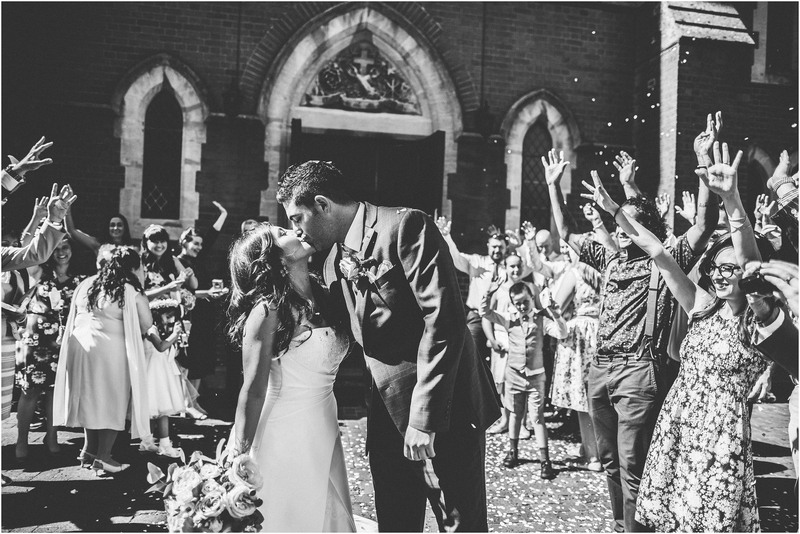 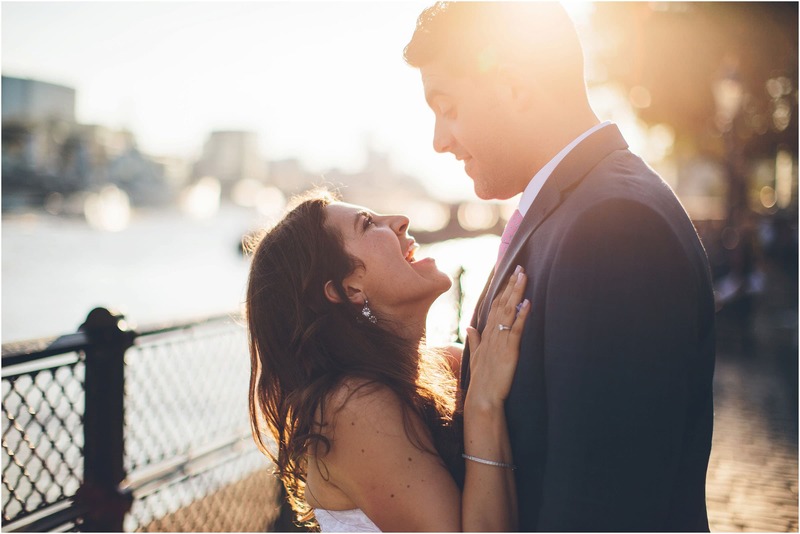 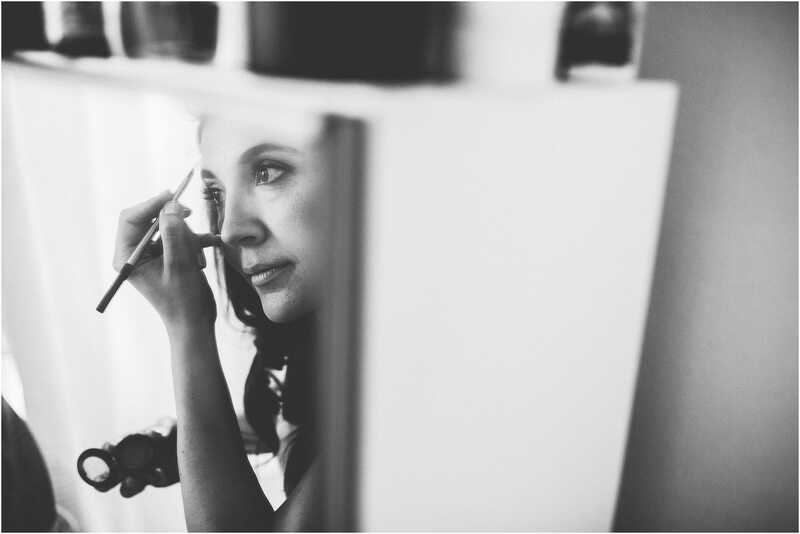 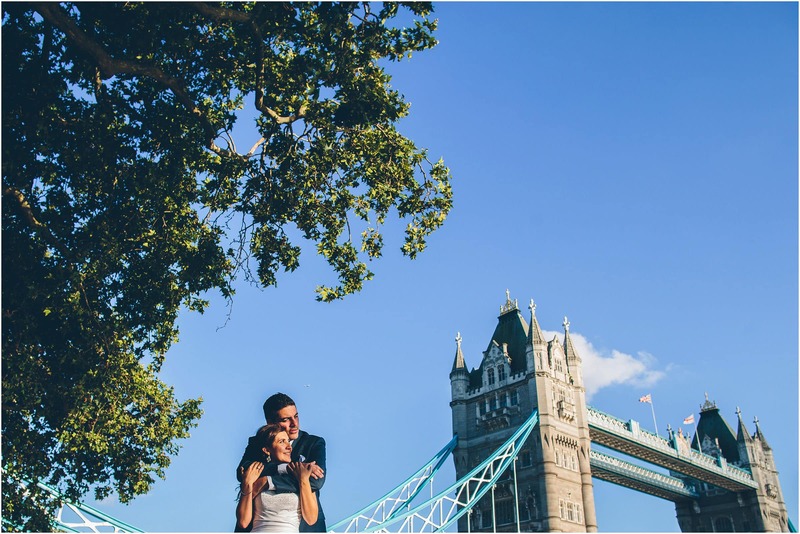 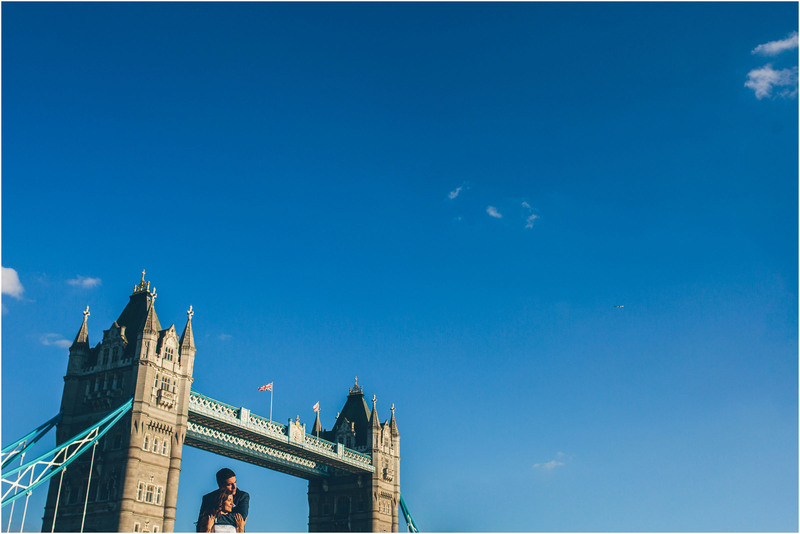 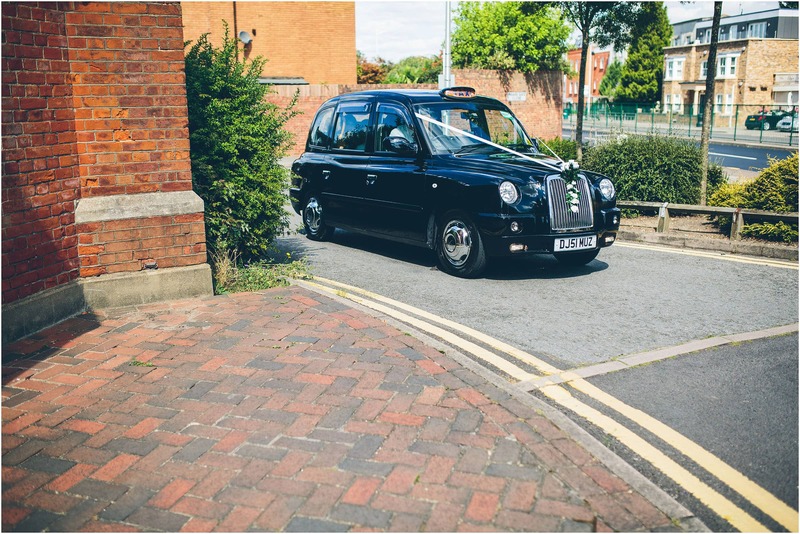 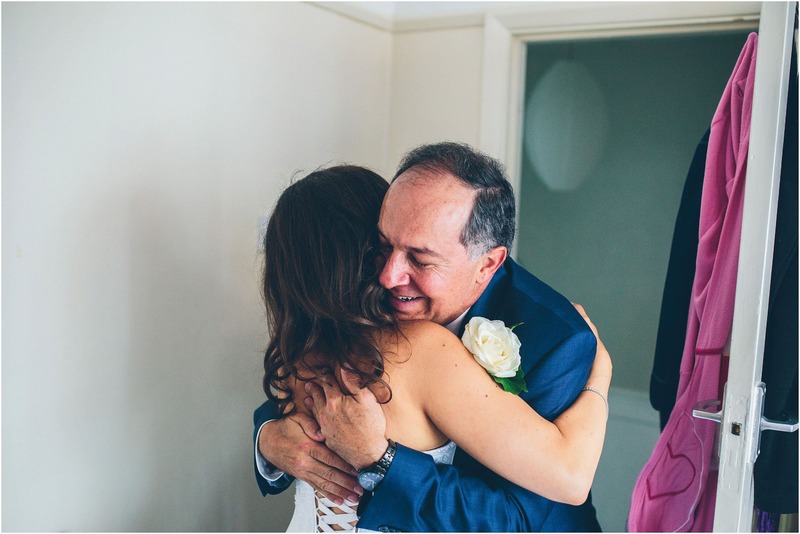 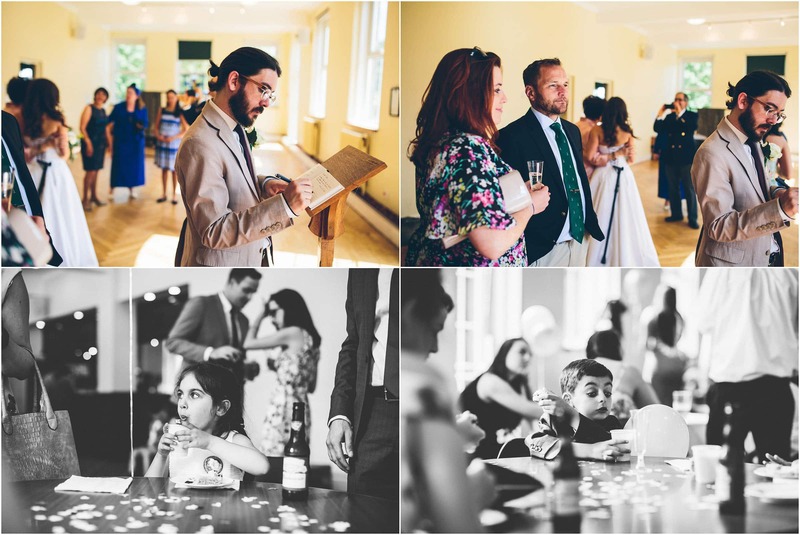 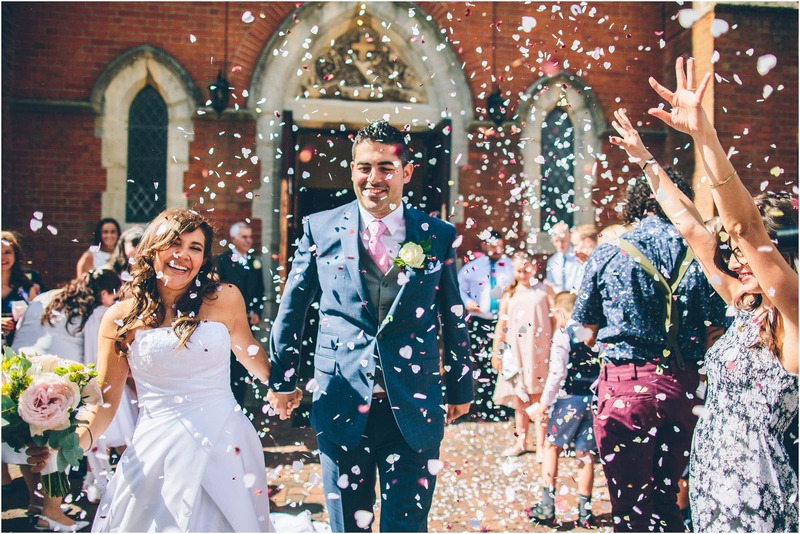 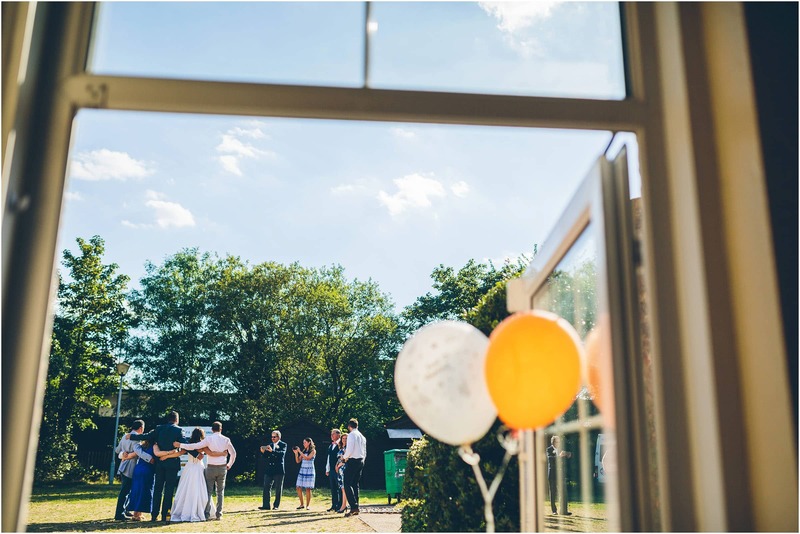 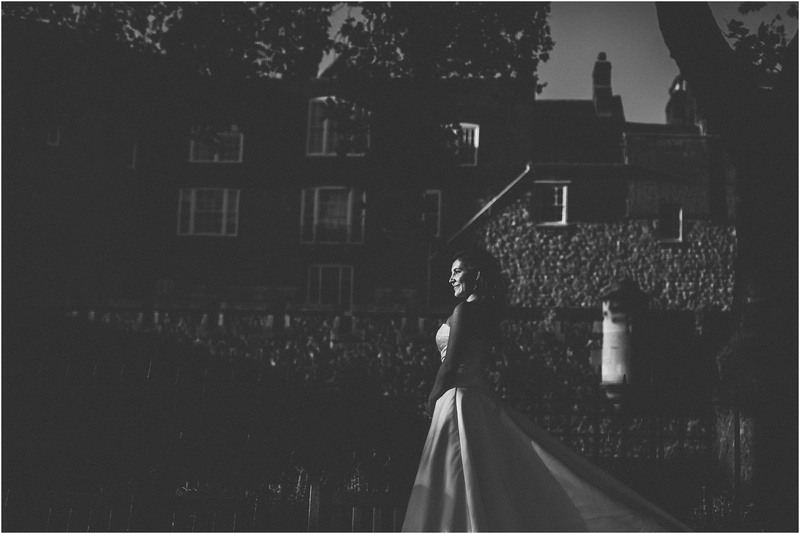 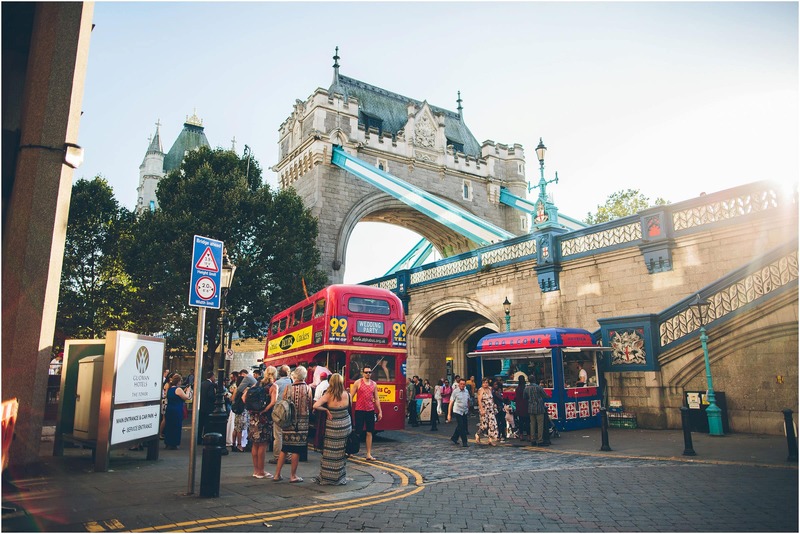 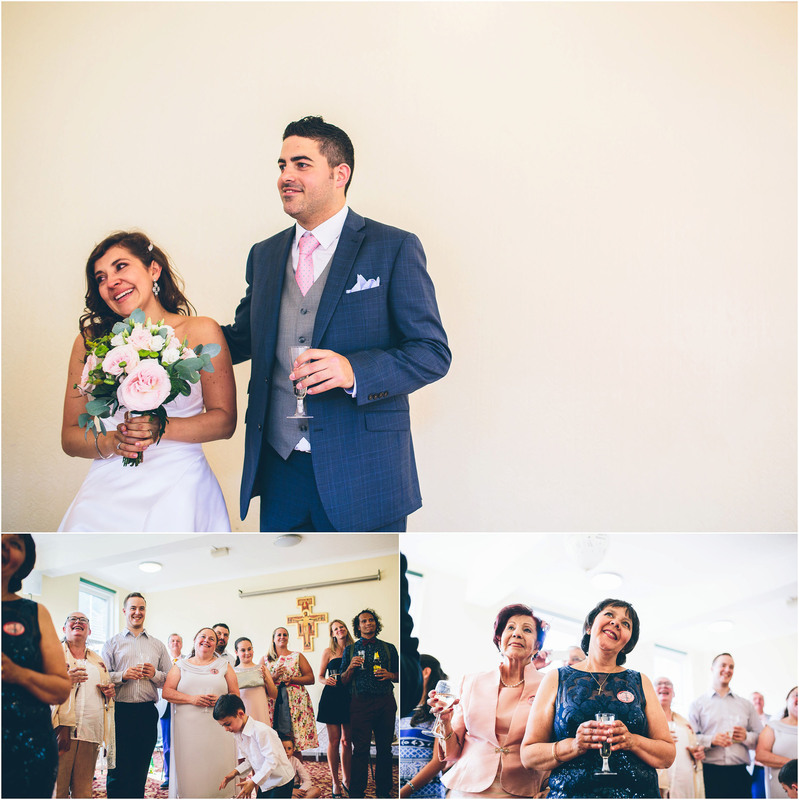 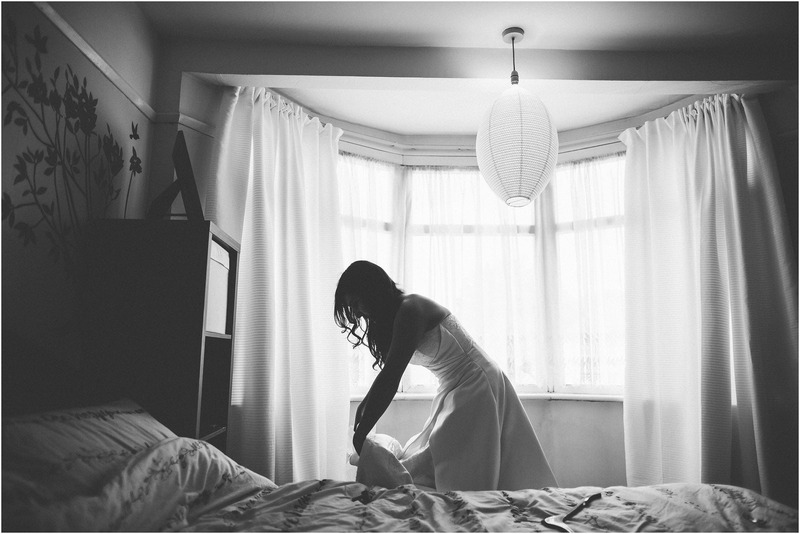 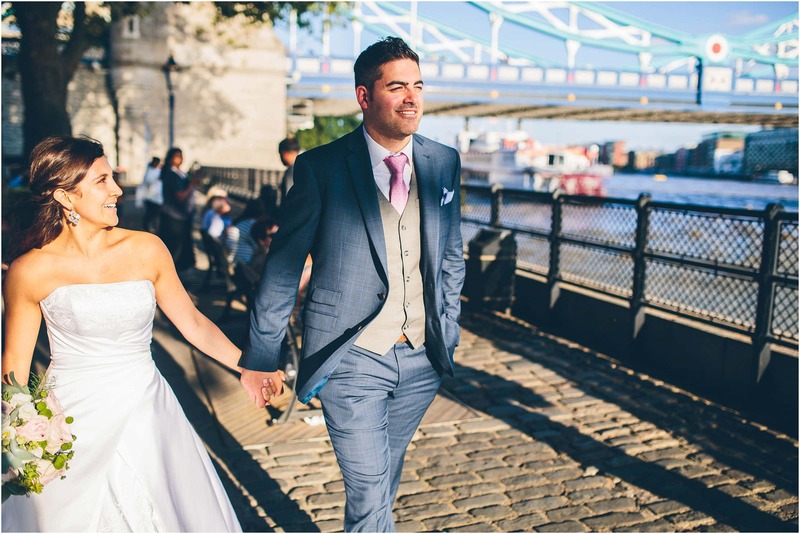 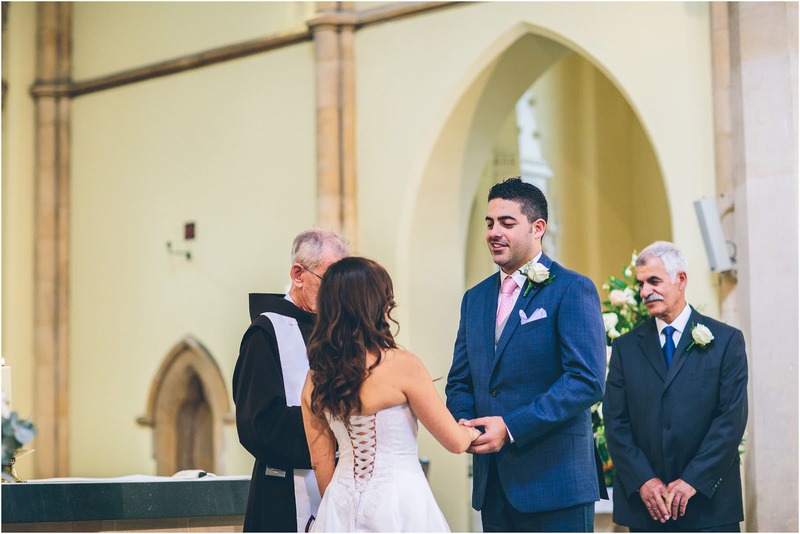 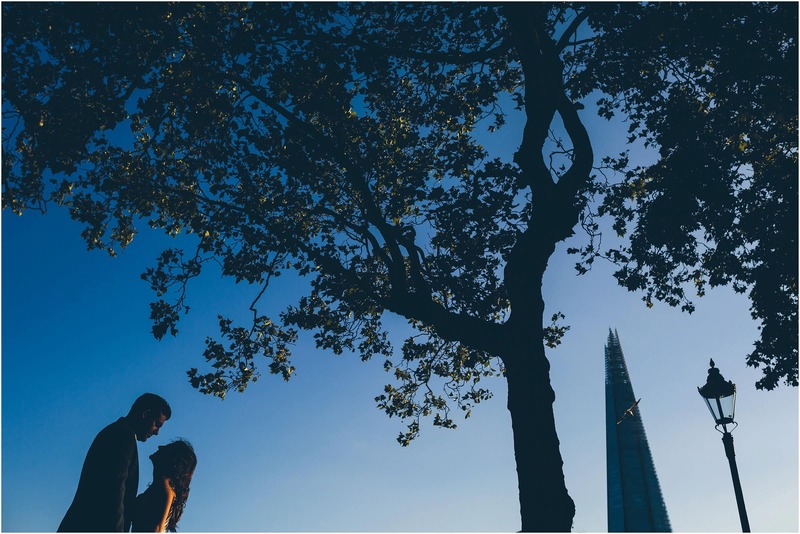 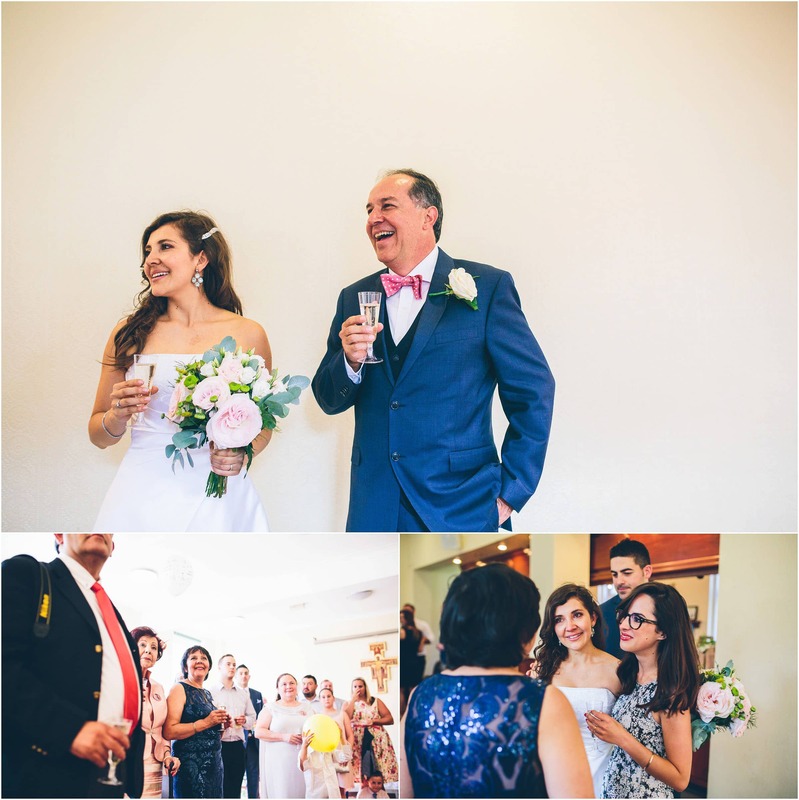 Their wedding in London was everything a wedding should be … relaxed, fun, full of love, and celebrated with all your friends and family. 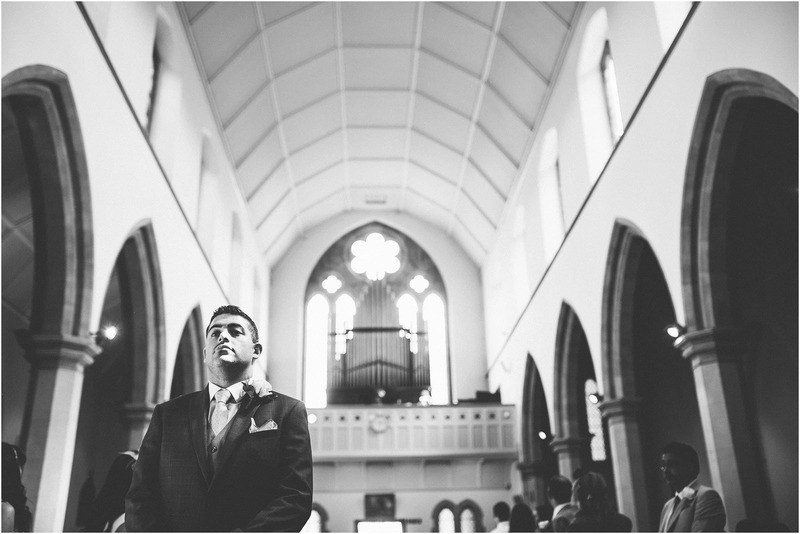 Absolutely Epic work! 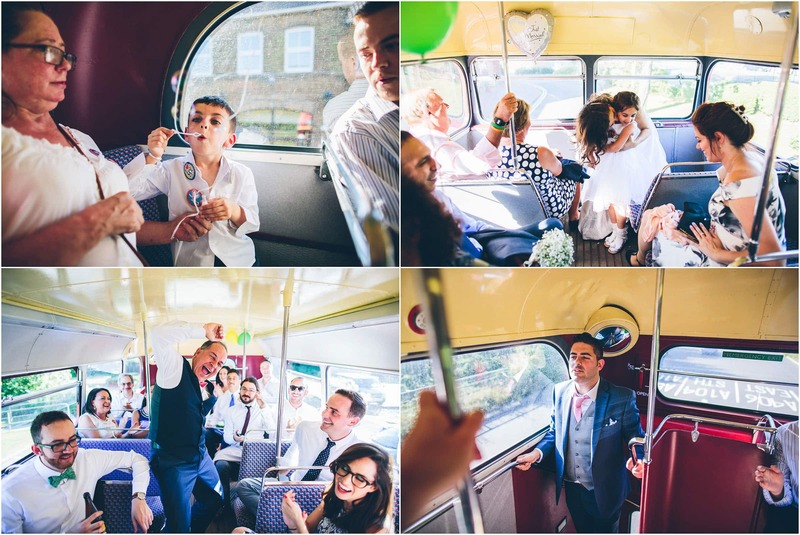 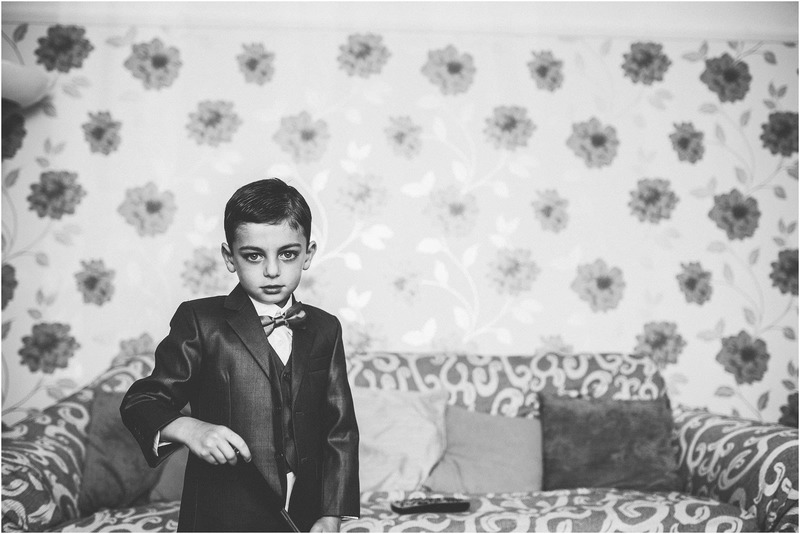 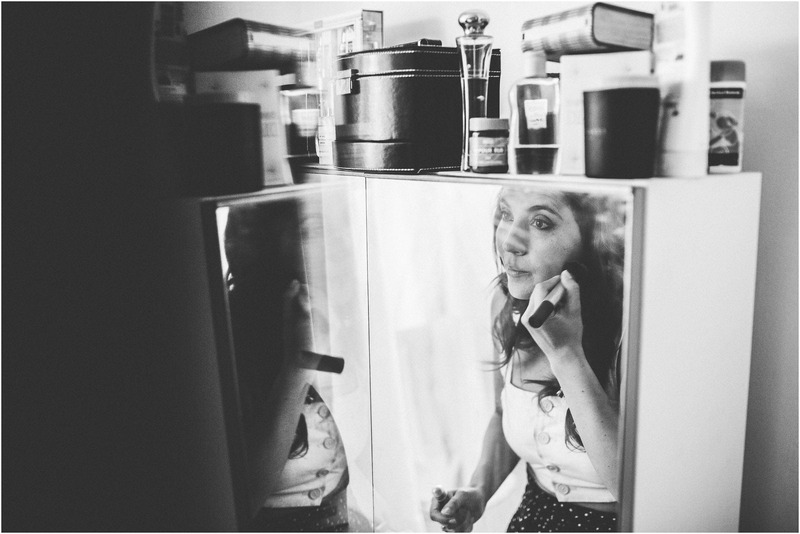 Just having a nosey through and I absolutely love these!